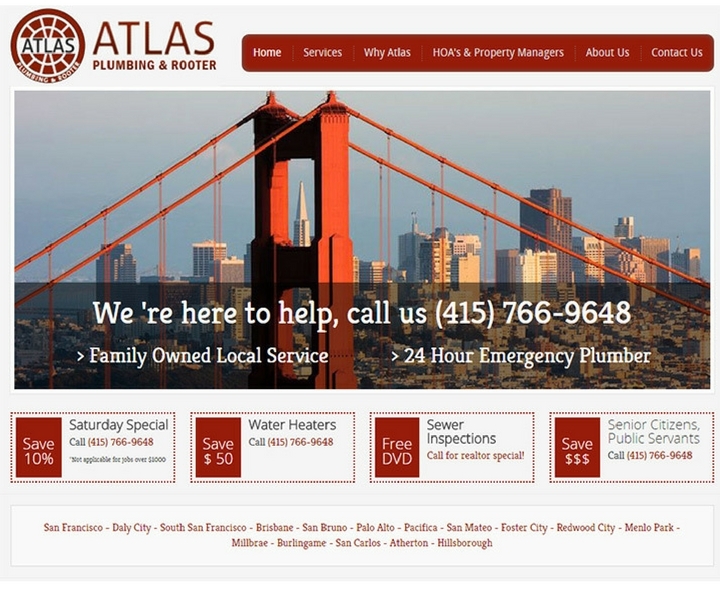 ‘Websites’ now has become an important factor in every sector. 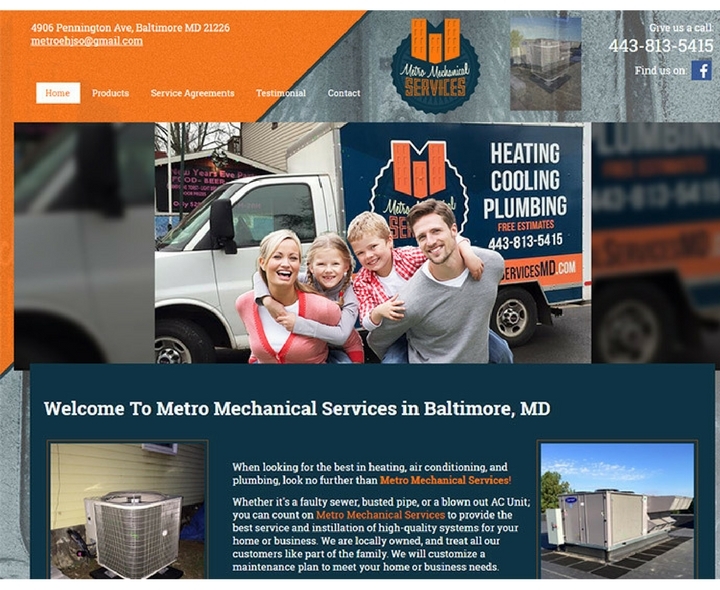 For running a business website plays a vital role, but still, there are a lot of tradesmen who have the best skills but do not have the best website to showcase their awesome skills. 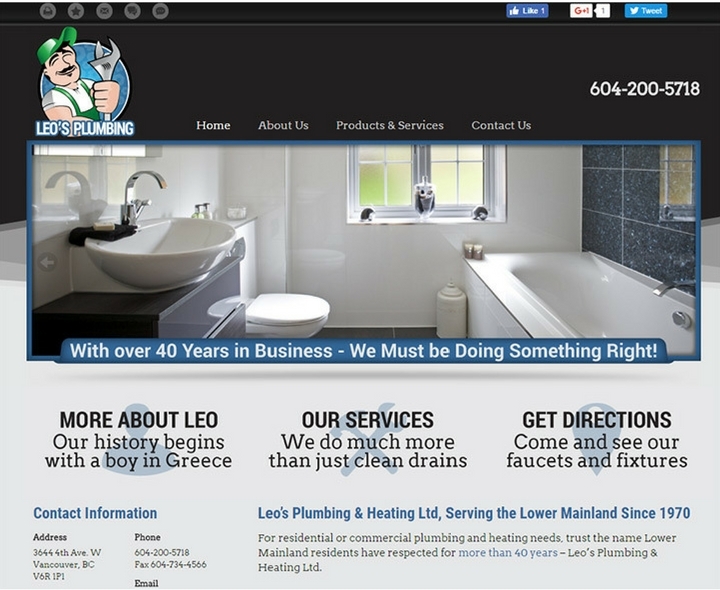 And a lot of tradesmen, who do have a website designed, looks like they are straight out from the days when the Internet was just born! 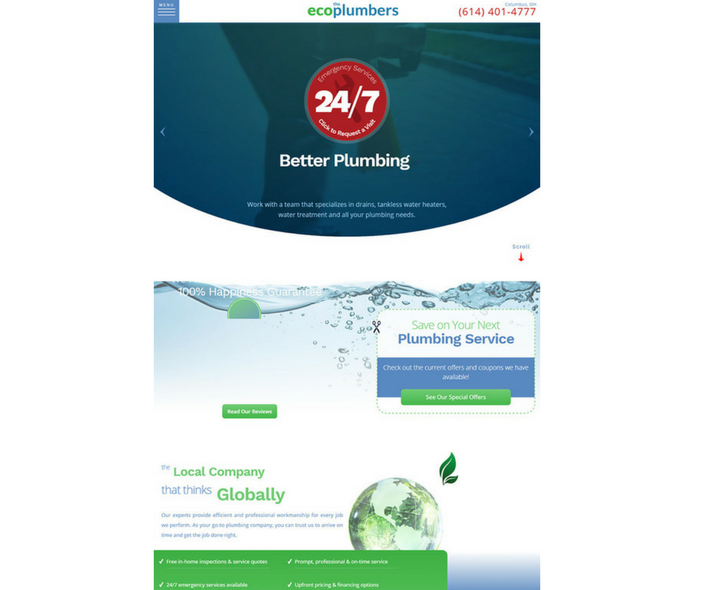 Having a beautiful website helps you attract a lot of customers, as it shows you are changing with the changing technology and are using the latest and the greatest equipment for the services you provide. 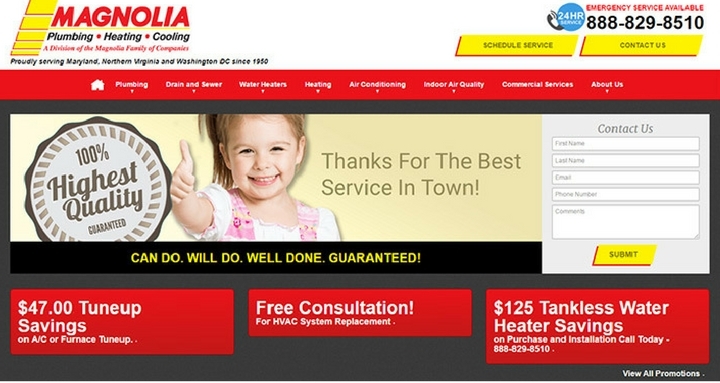 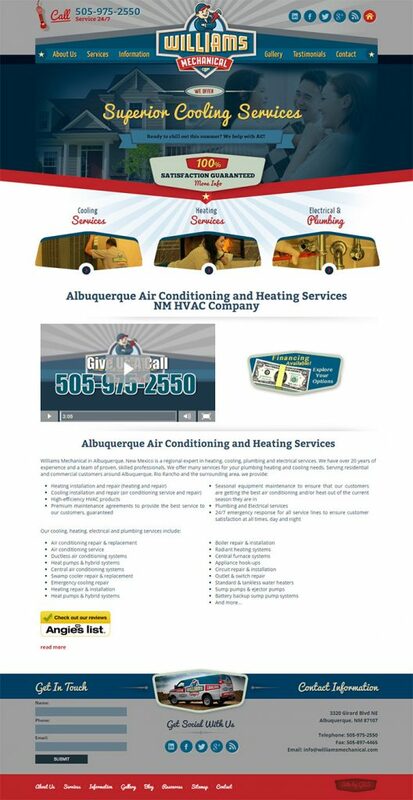 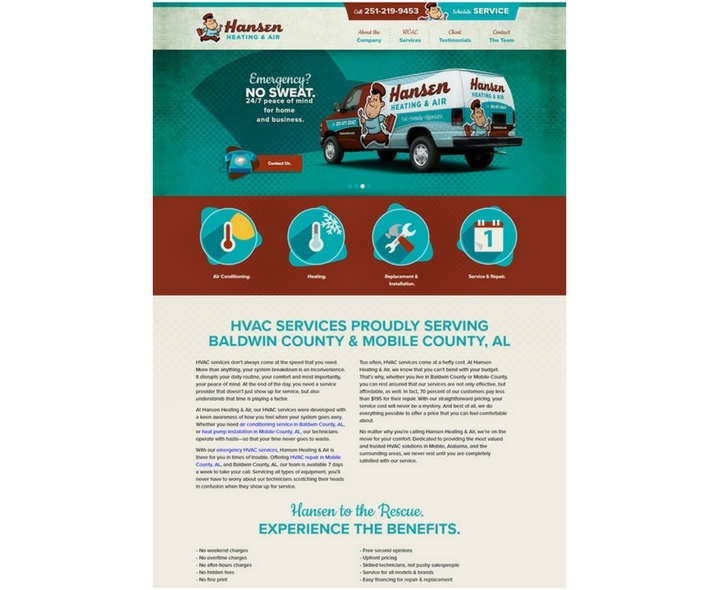 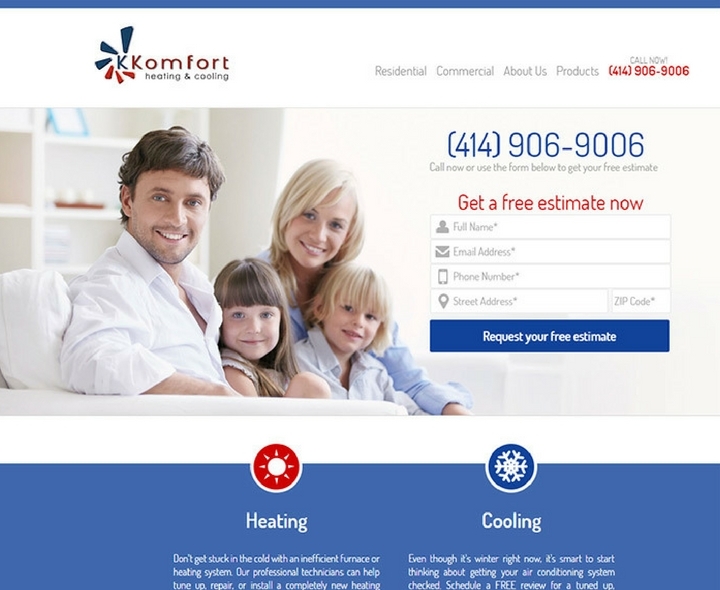 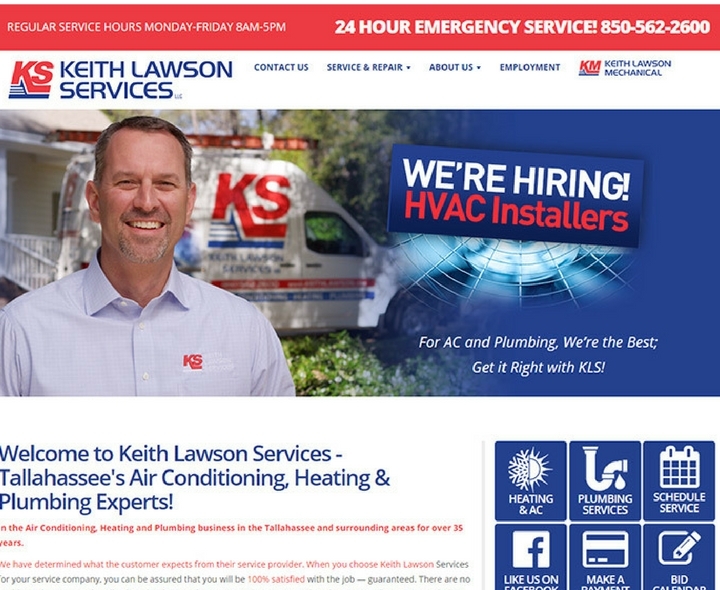 I scoured the internet for all best plumbing and heating/HVAC websites for your reference. 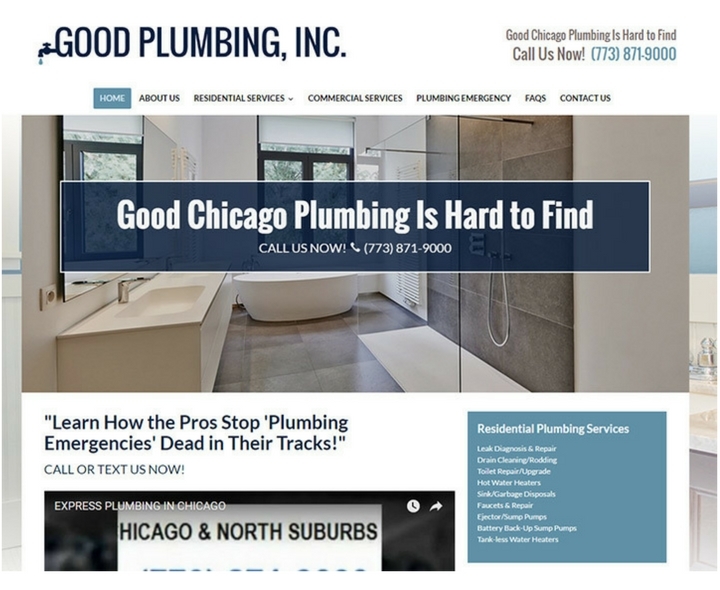 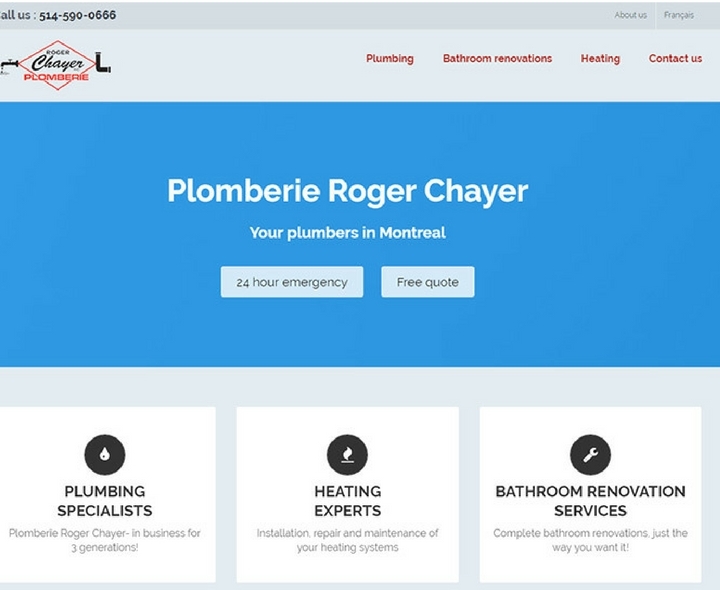 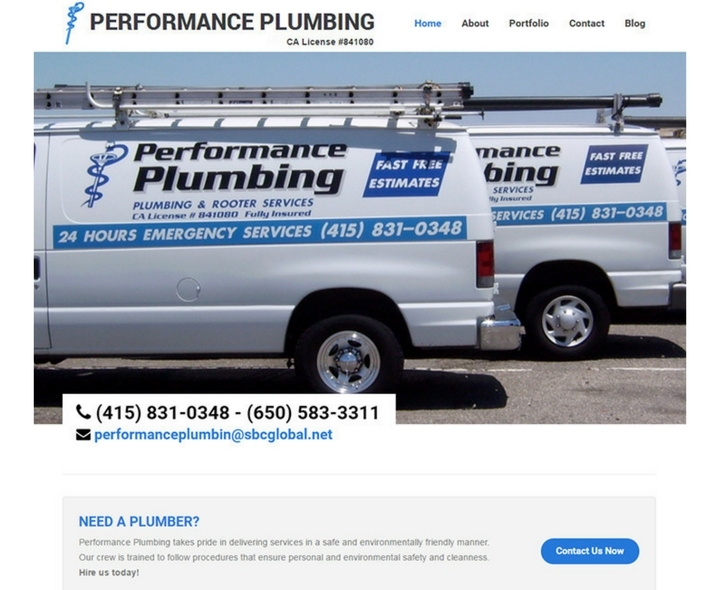 I started aiming to collect a few very best websites but ended up collecting 100 inspiring high-quality plumbing website examples. 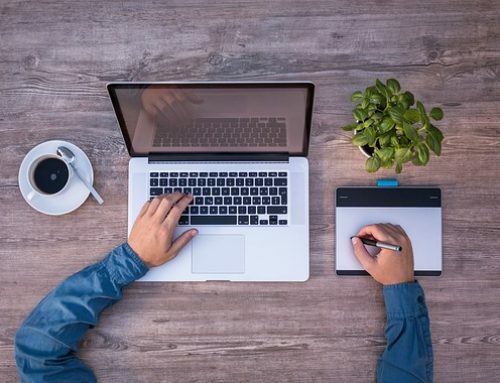 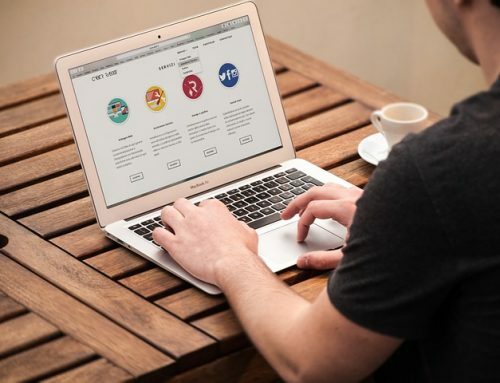 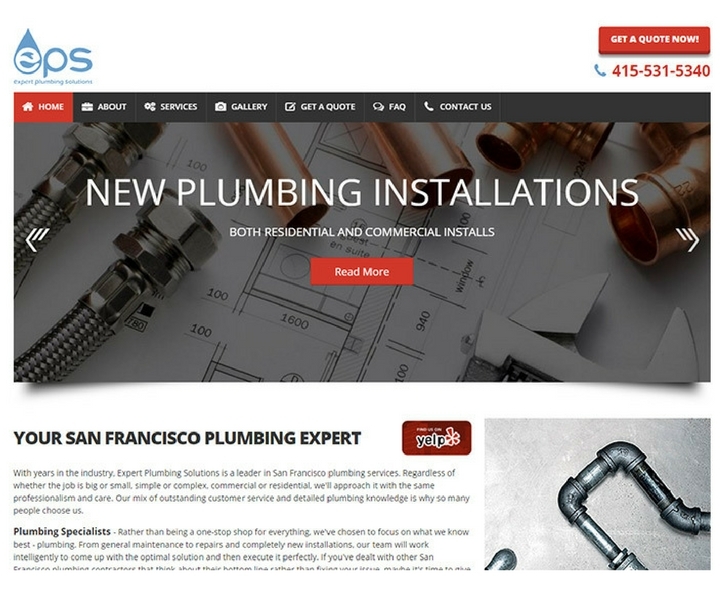 After you find a design that is the most inspiring for you, get a website designer who can get you started with your new website and start marketing your plumbing business with these marketing strategies. 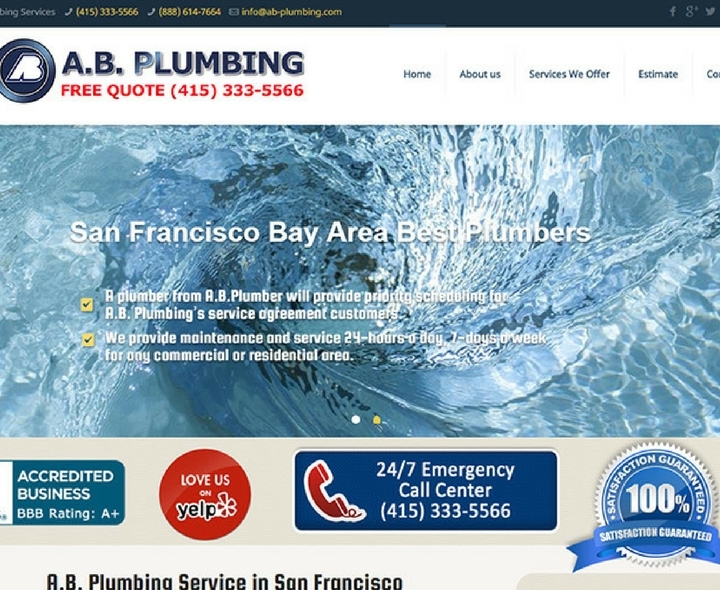 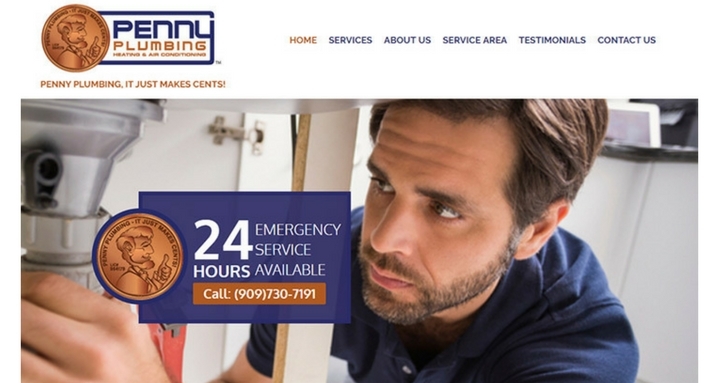 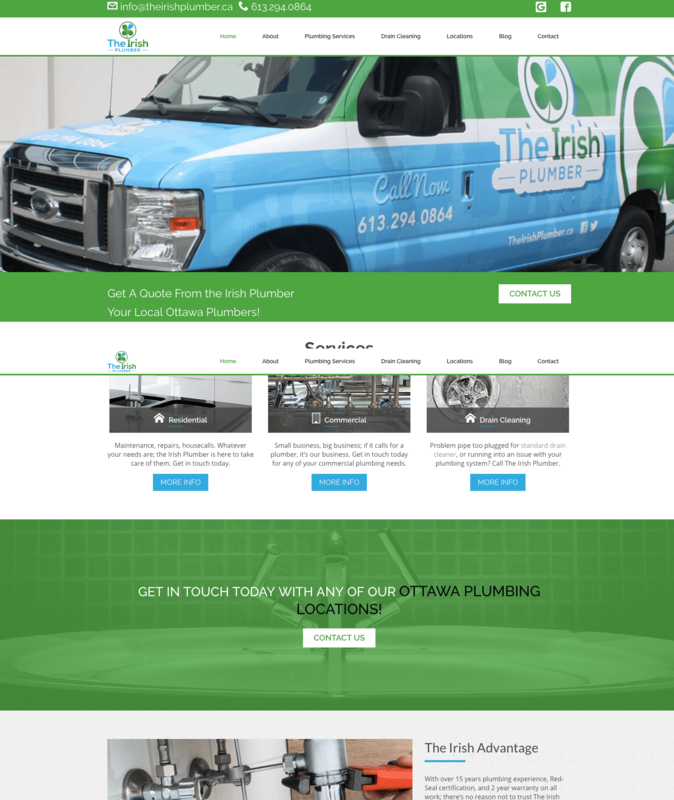 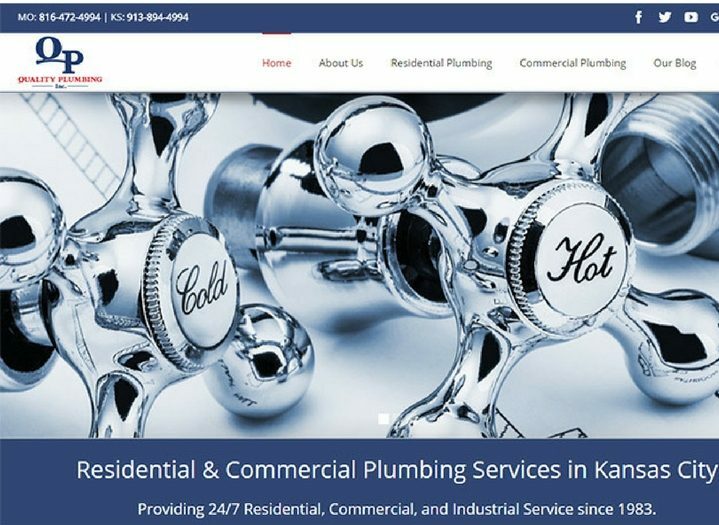 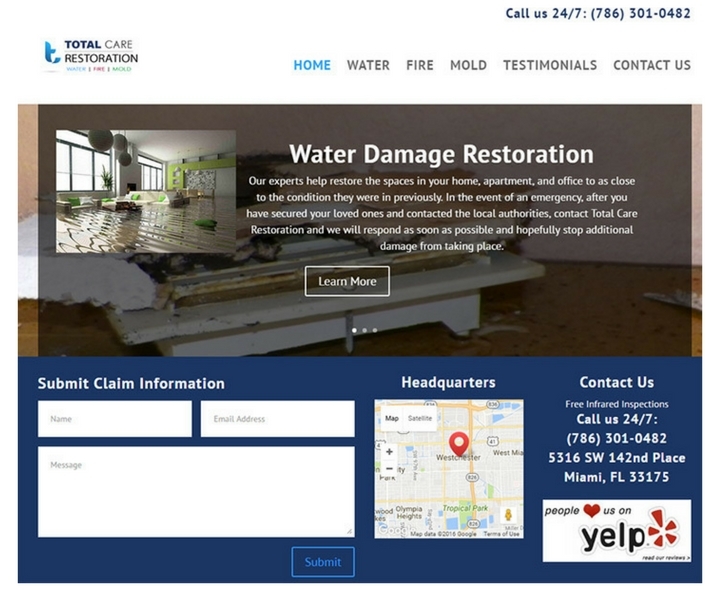 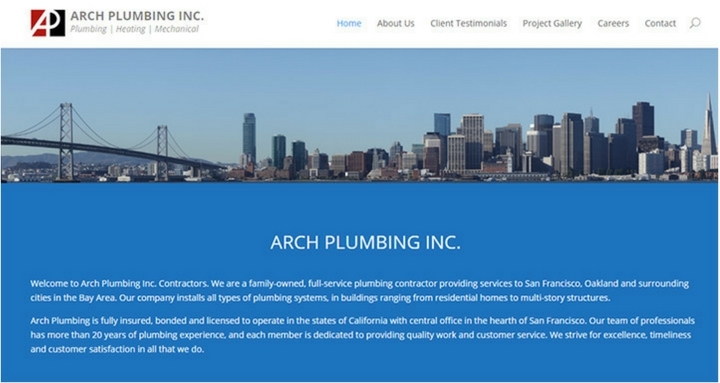 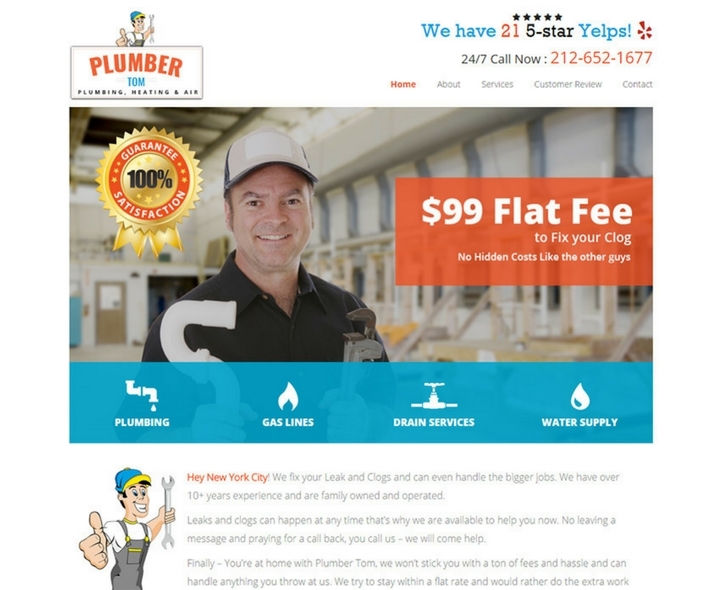 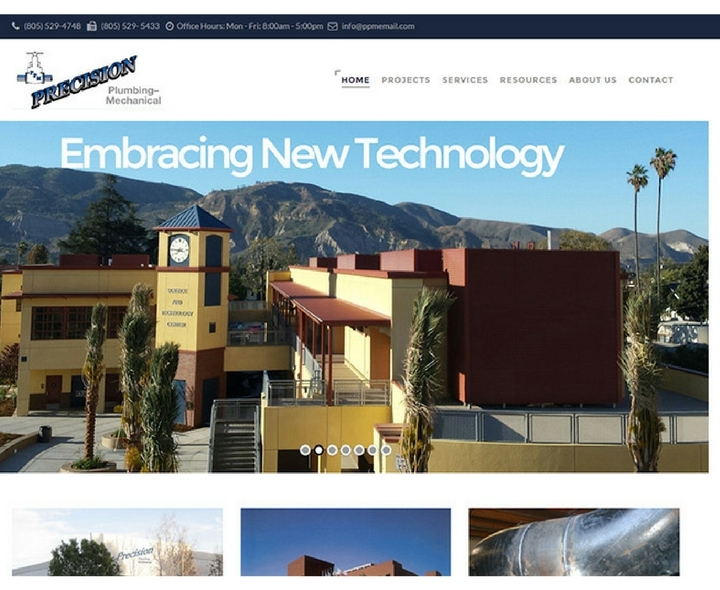 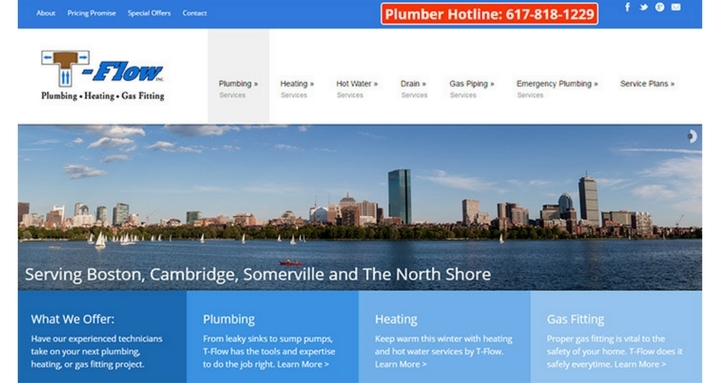 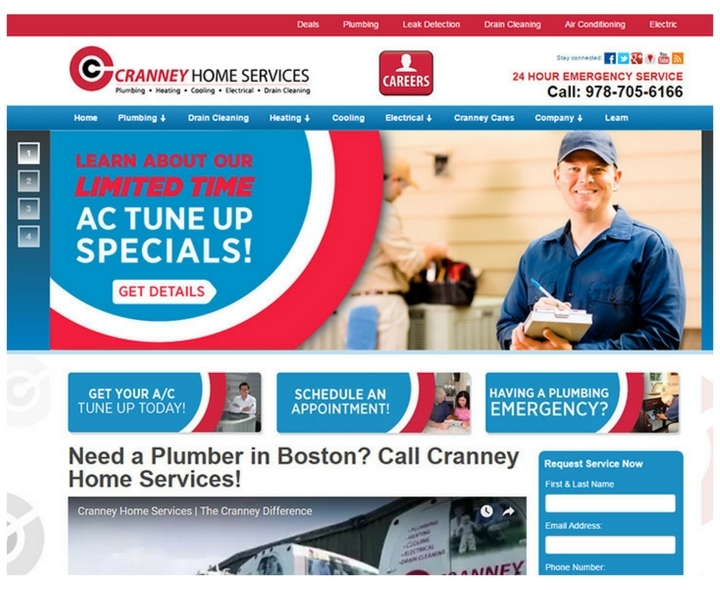 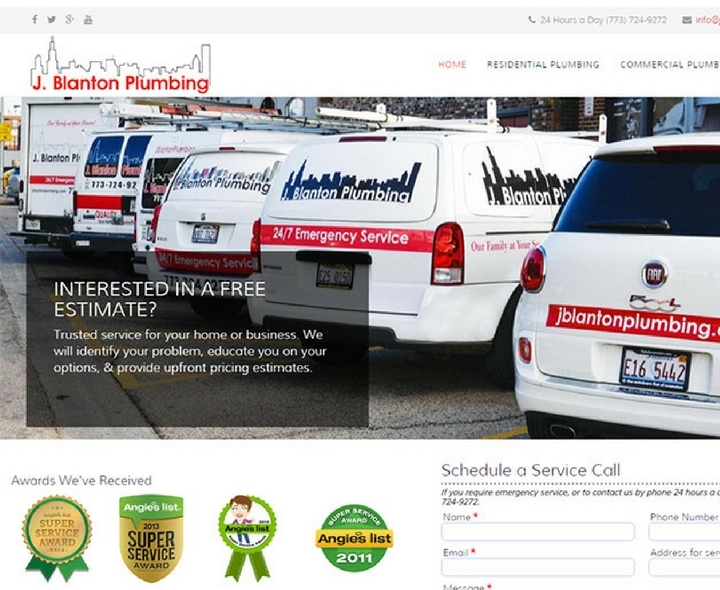 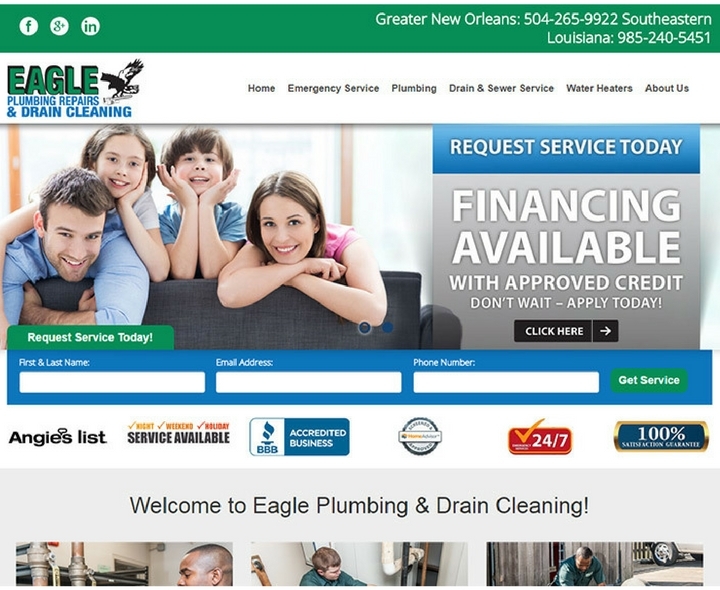 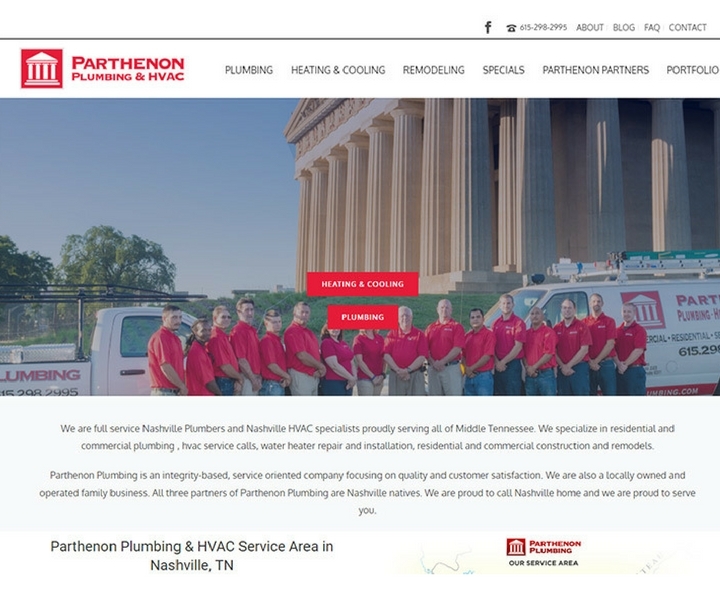 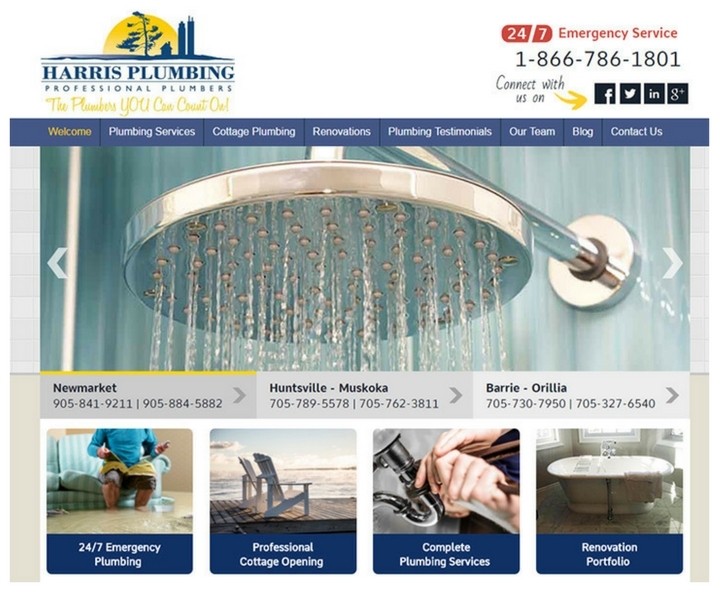 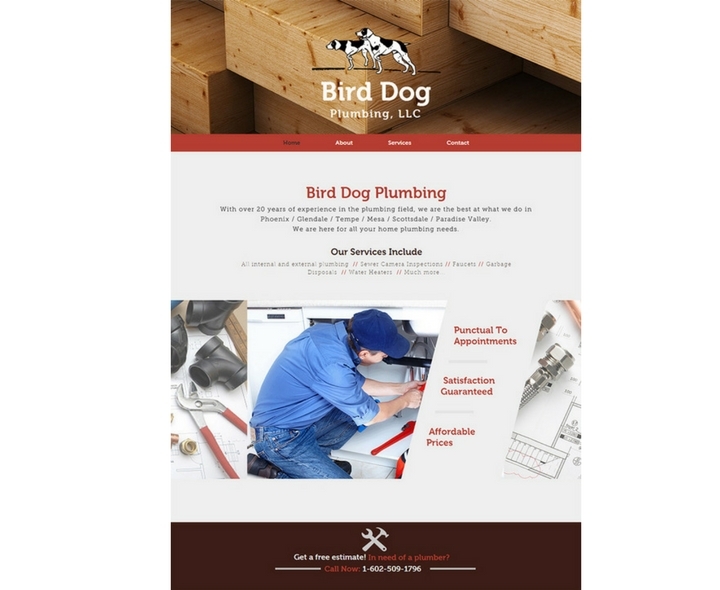 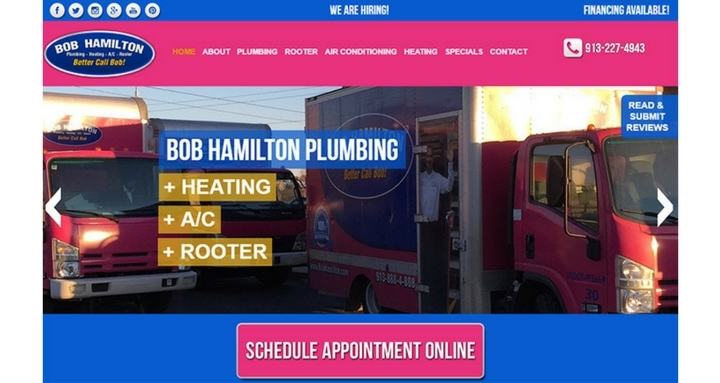 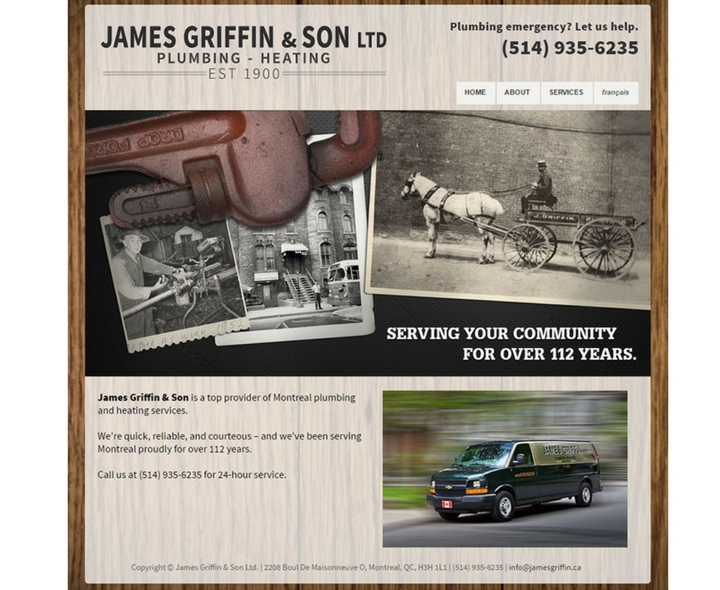 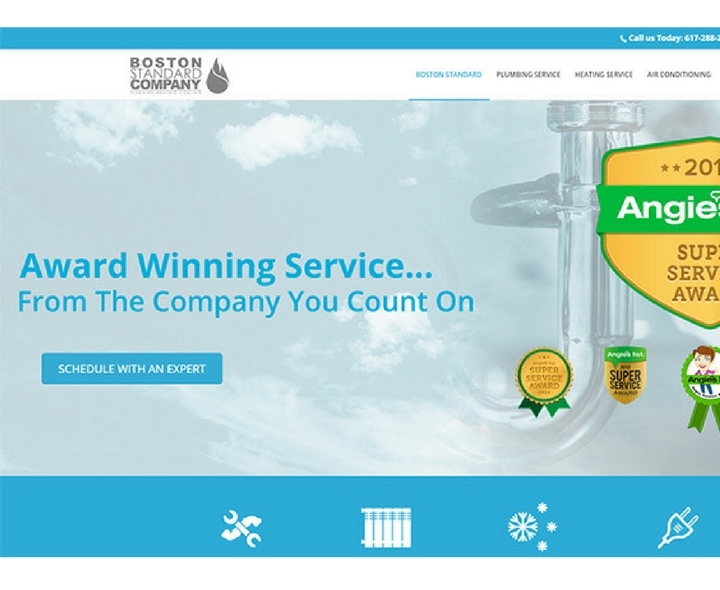 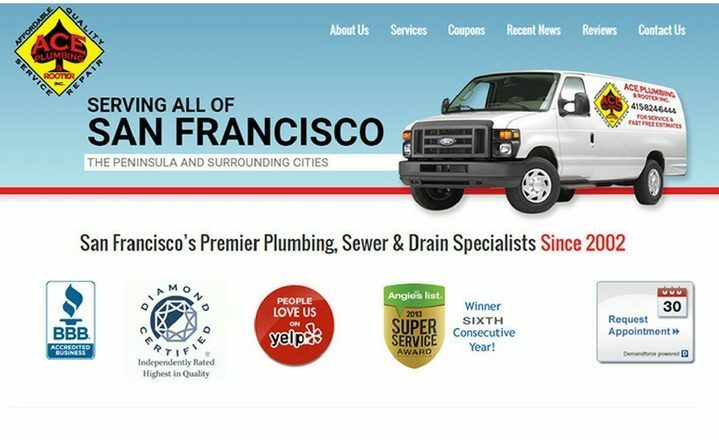 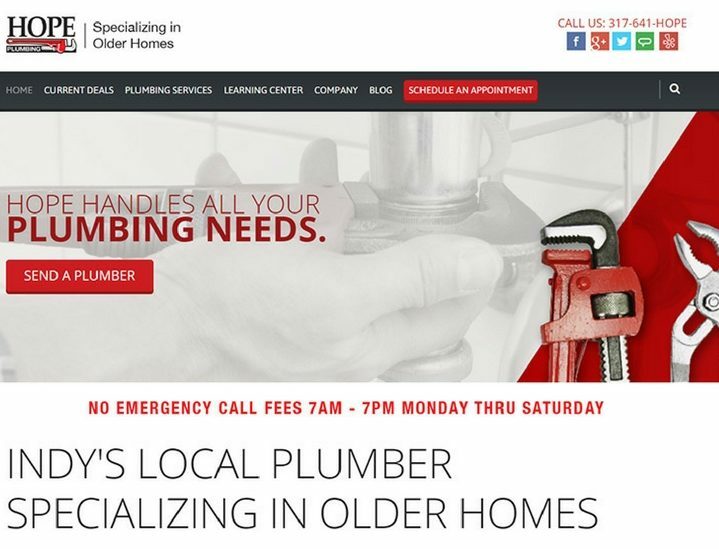 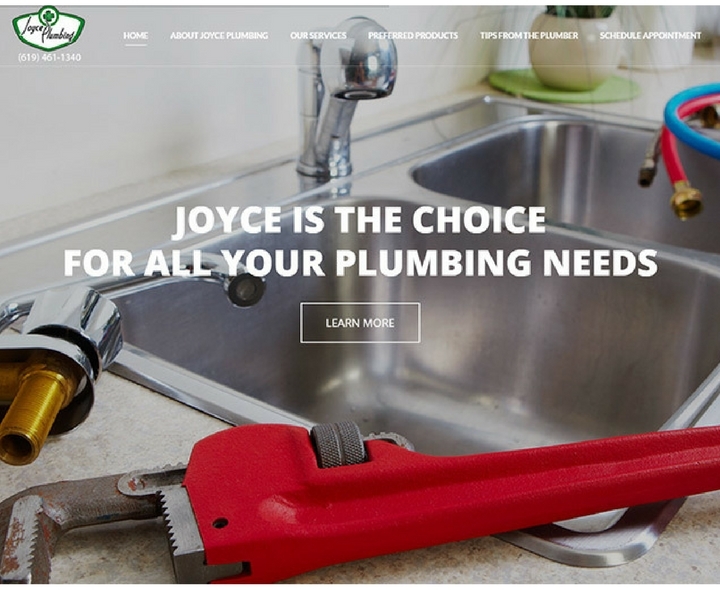 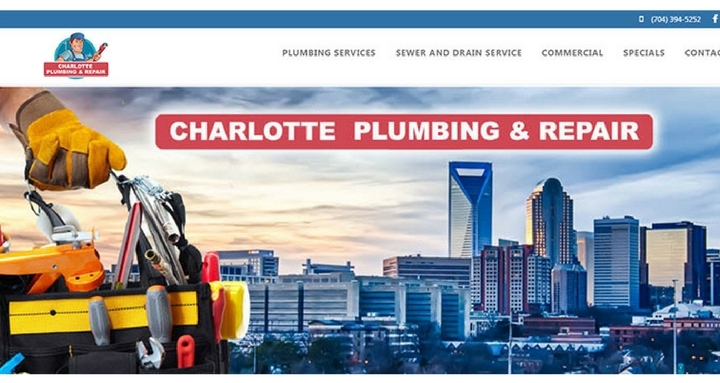 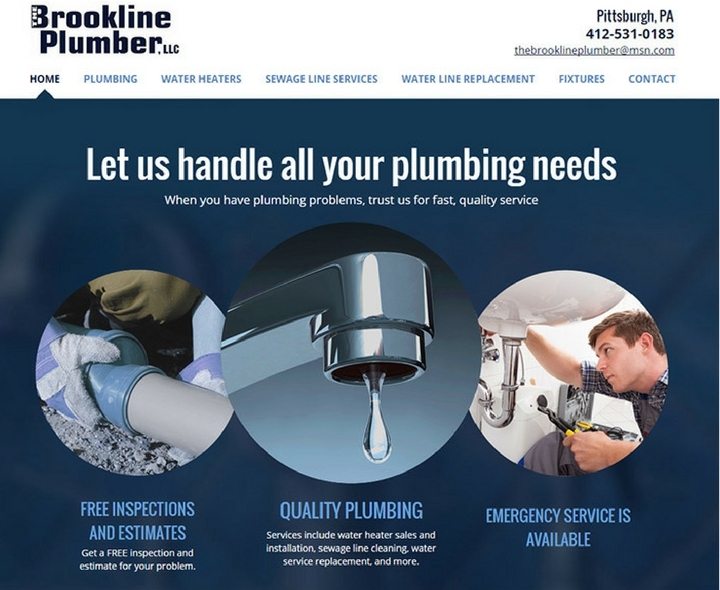 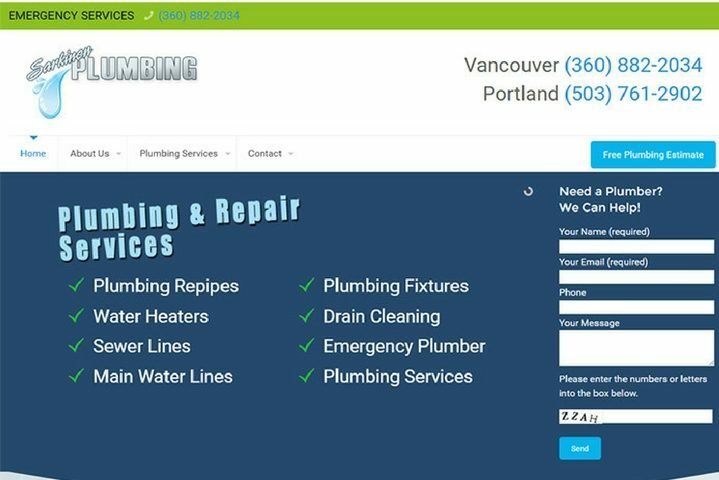 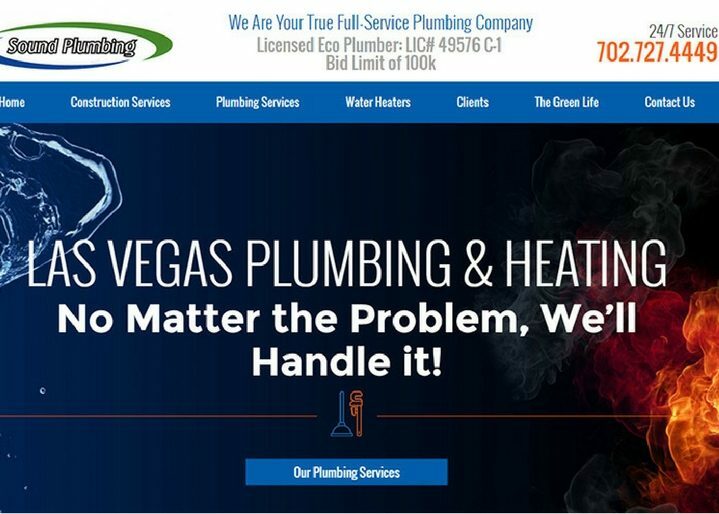 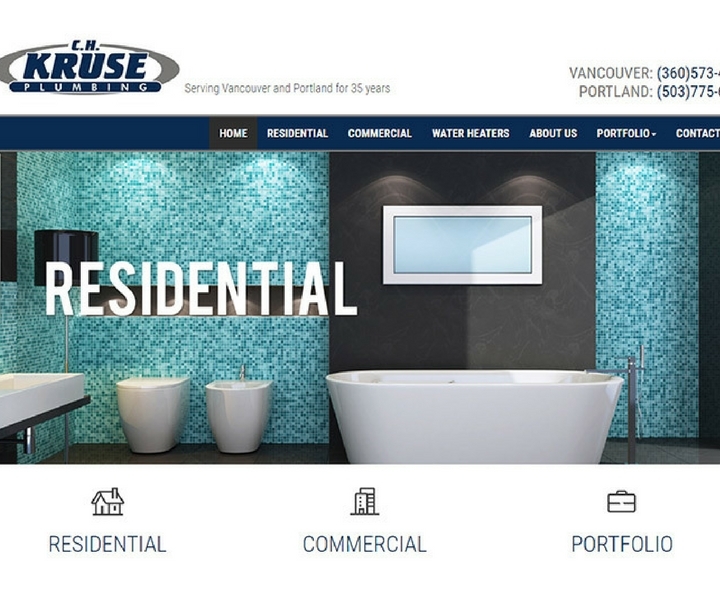 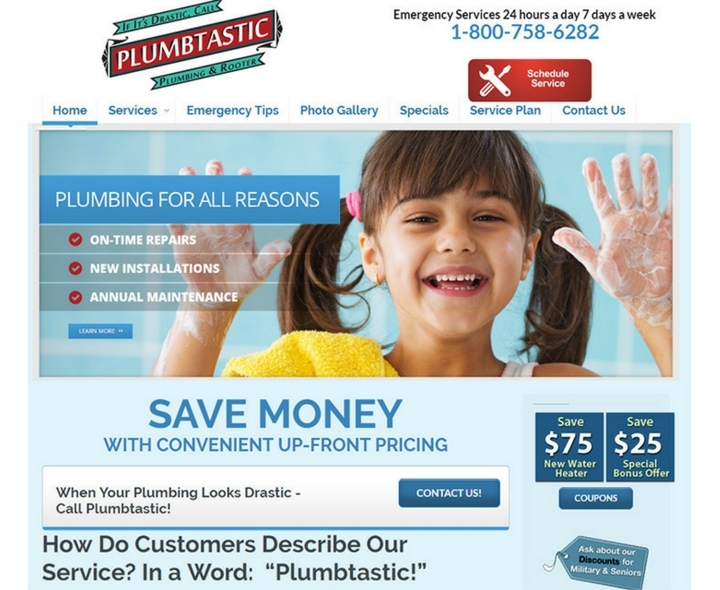 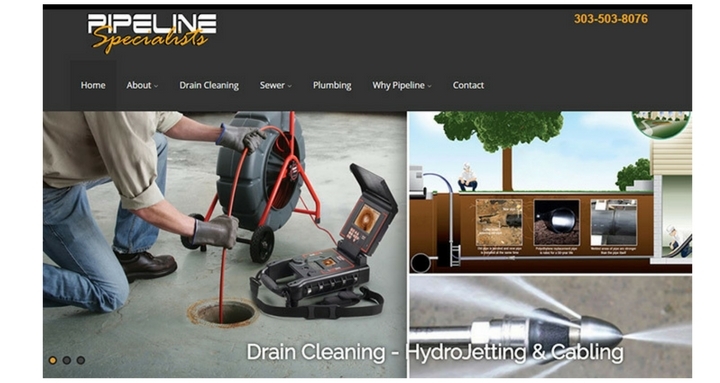 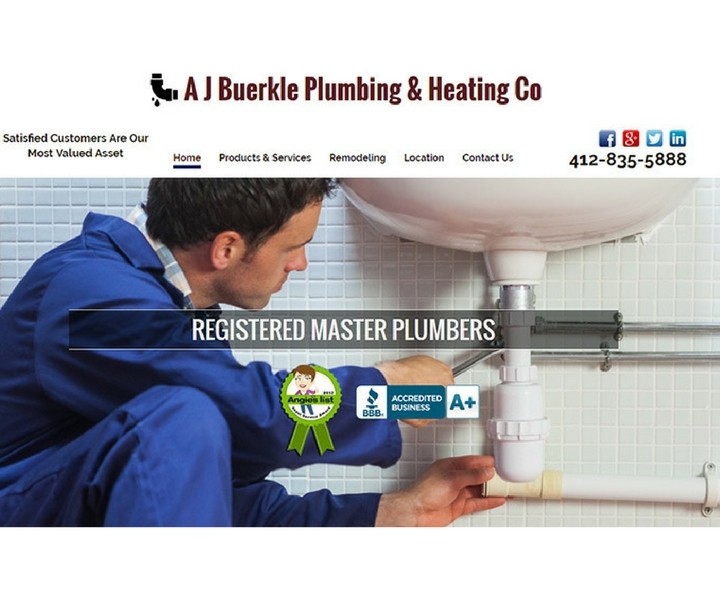 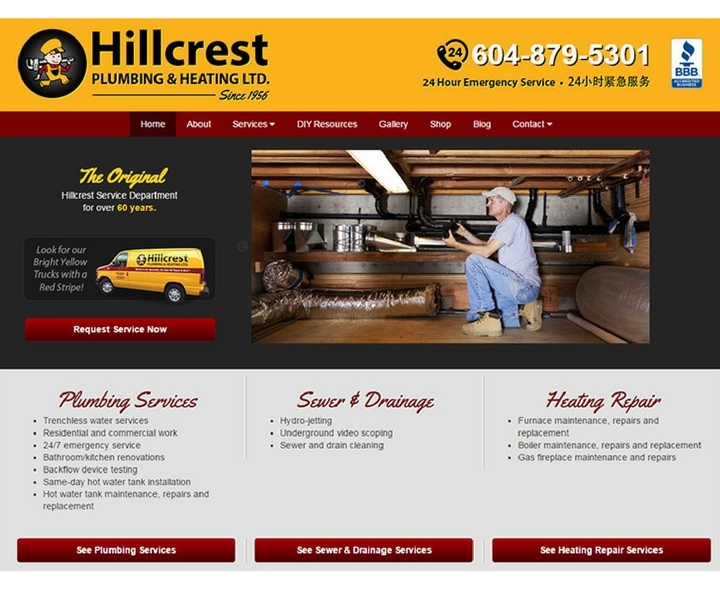 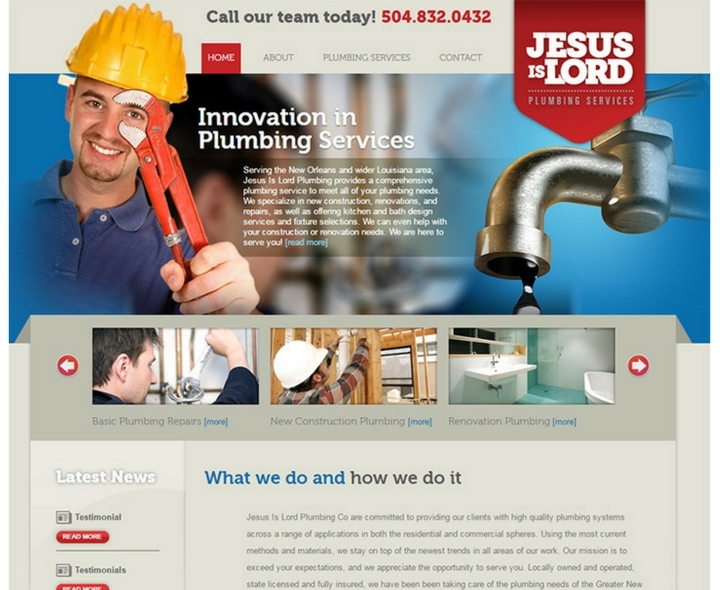 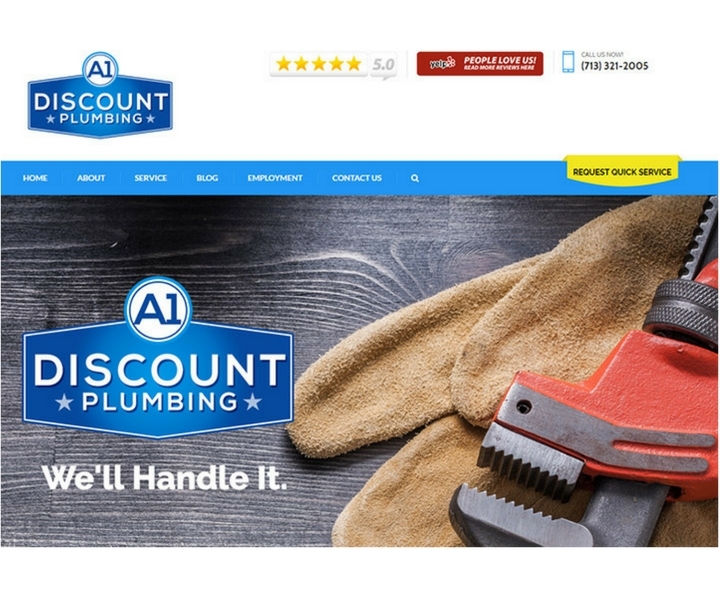 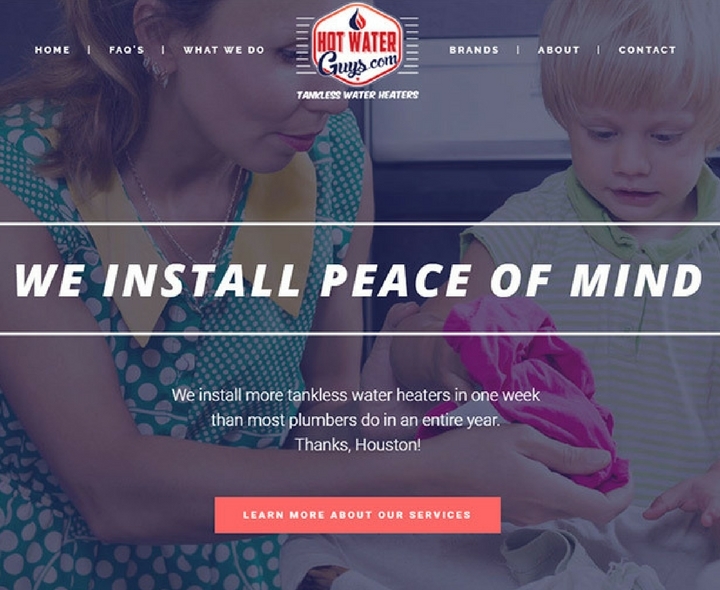 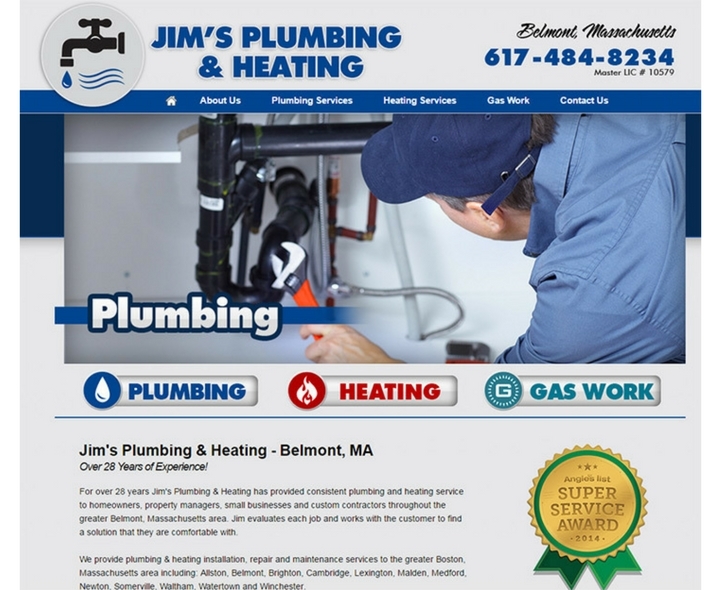 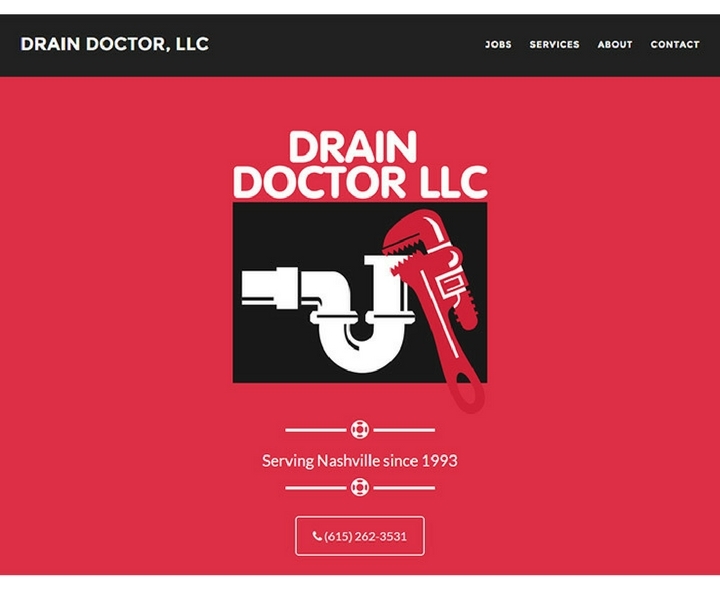 These beautiful plumbing website designs are an inspiration for all the new businesses who are looking into getting a new website designed. 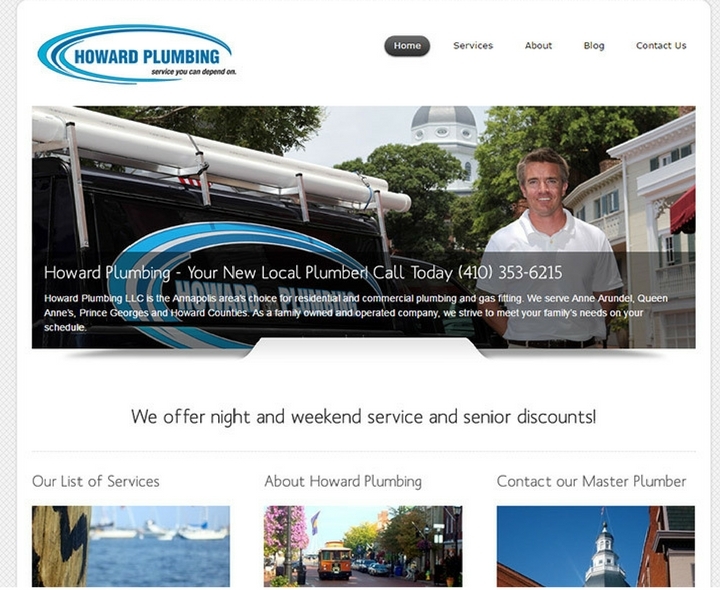 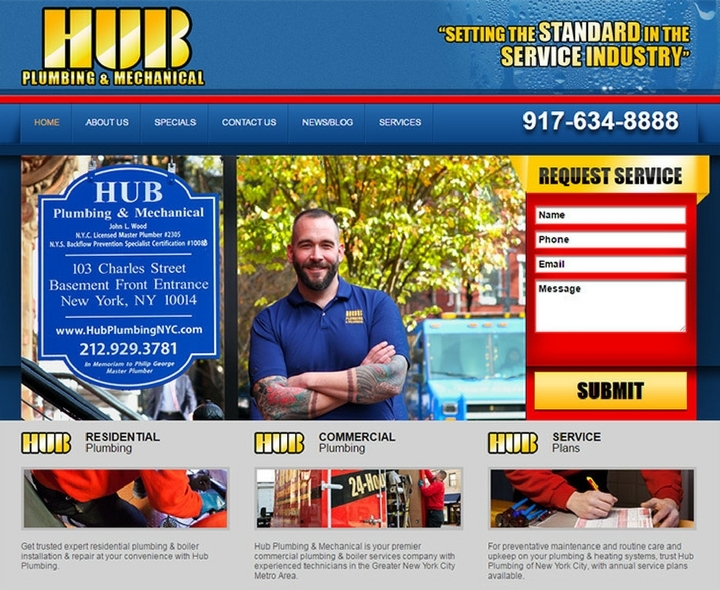 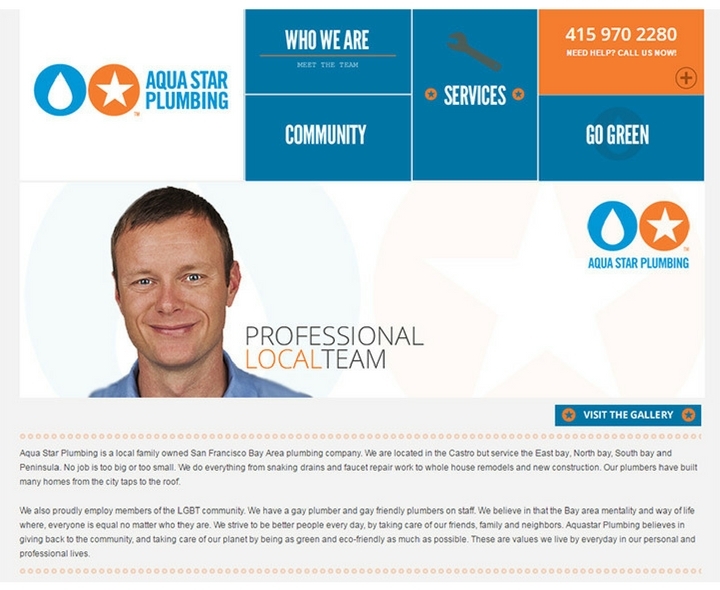 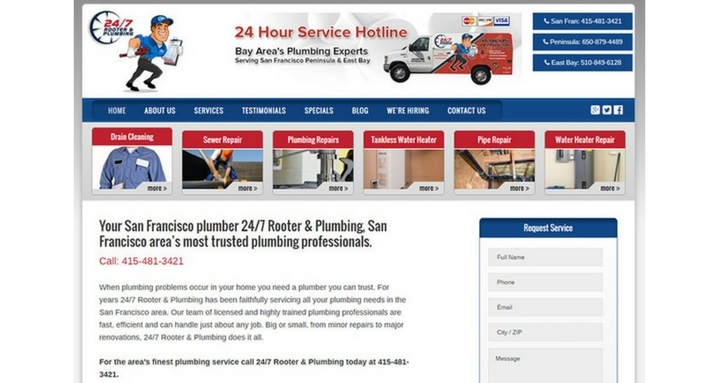 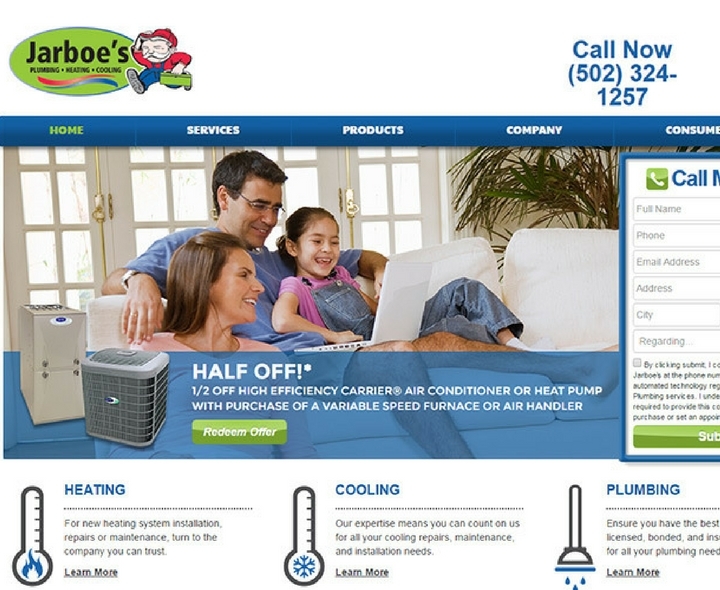 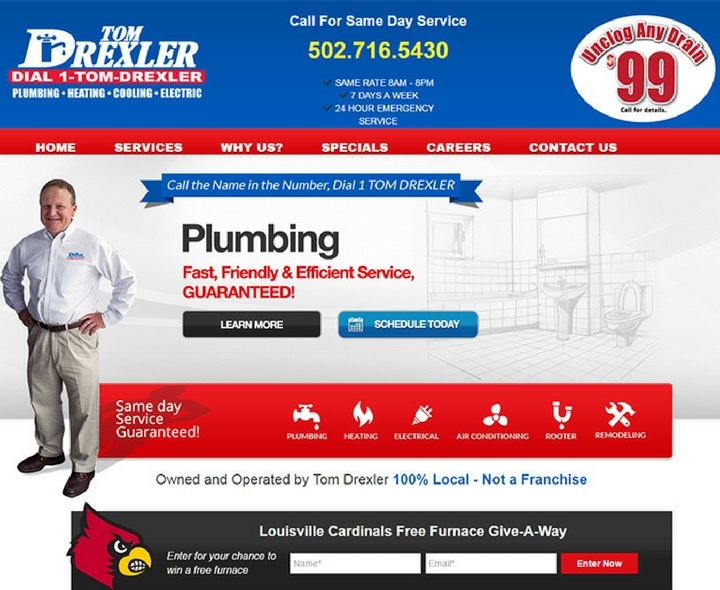 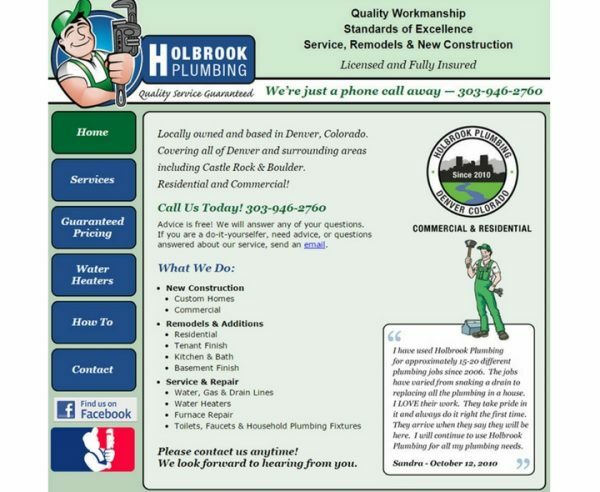 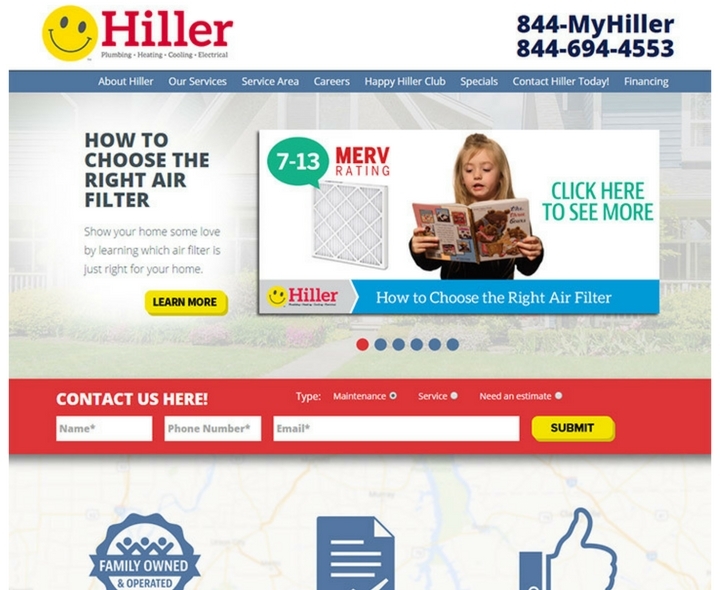 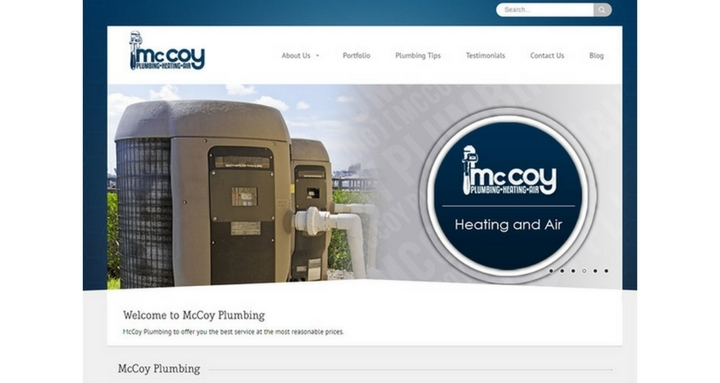 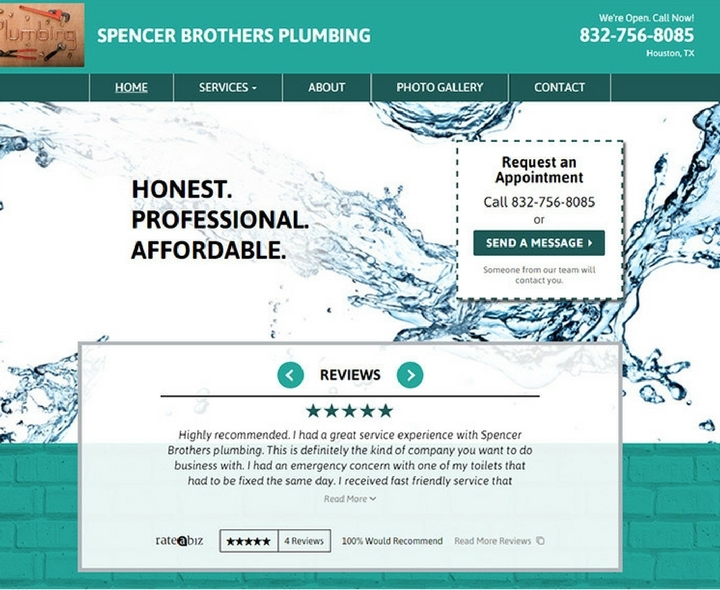 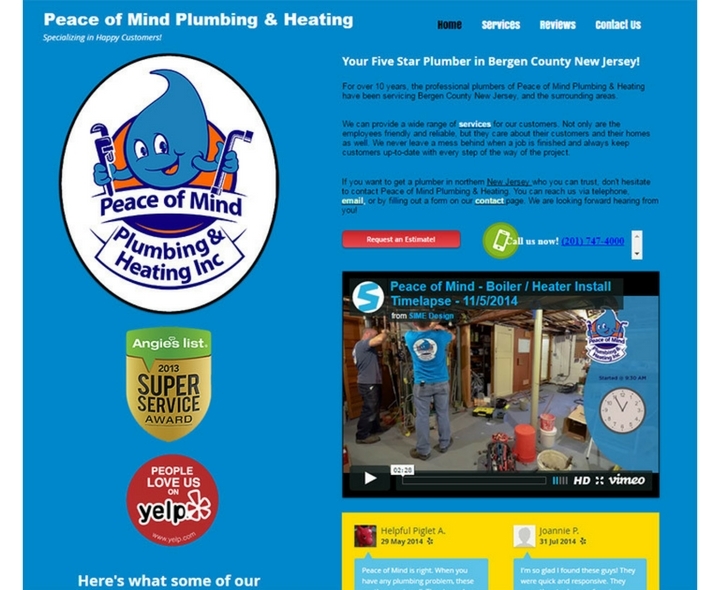 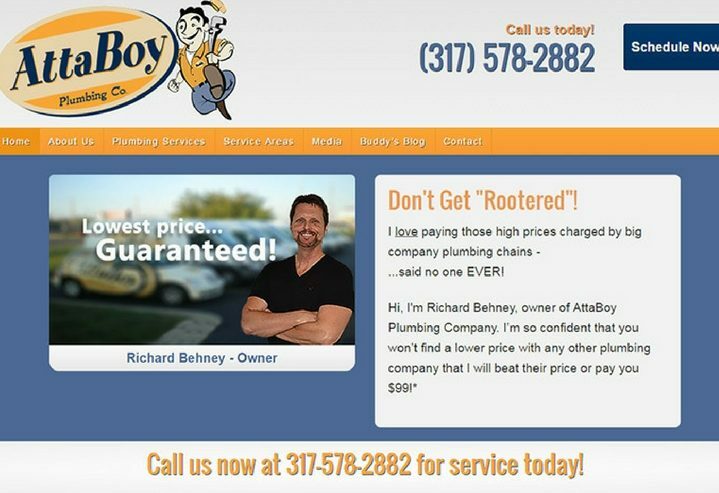 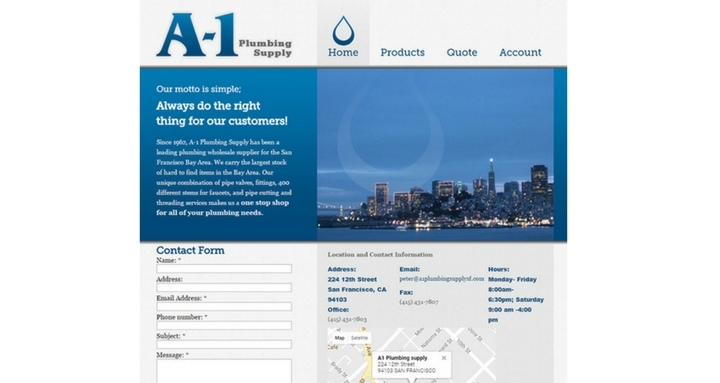 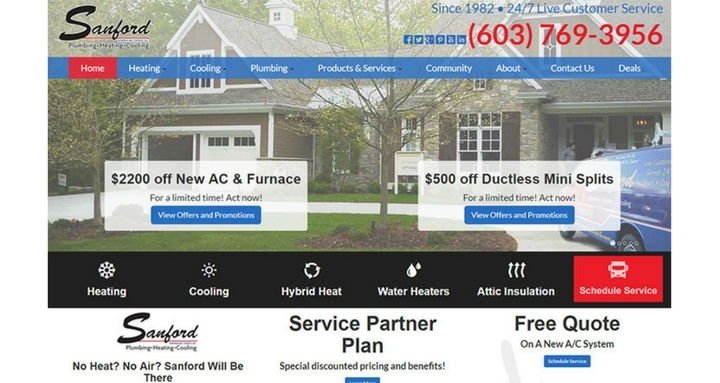 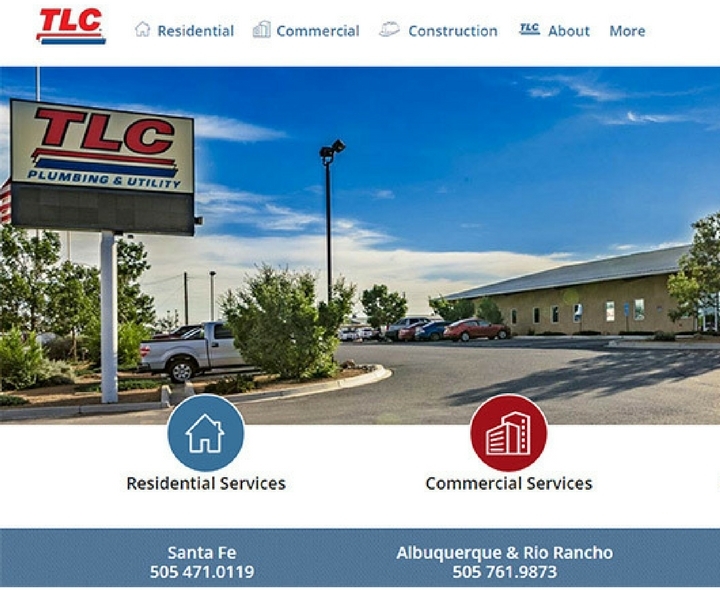 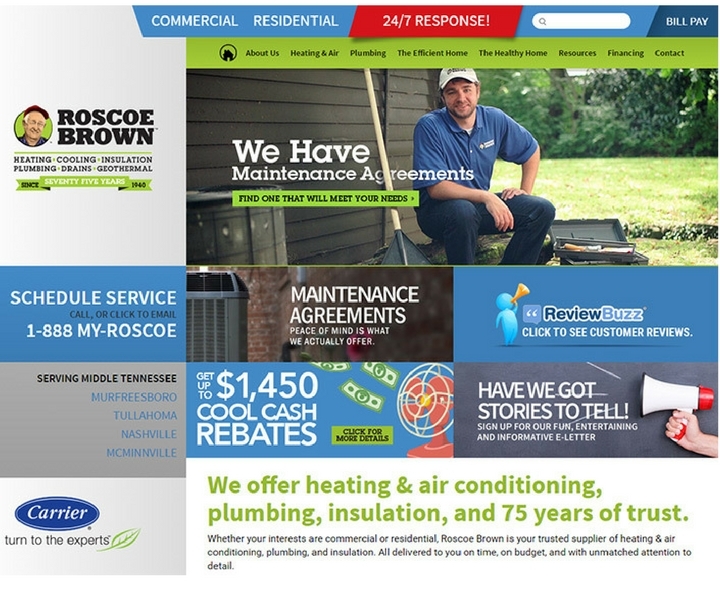 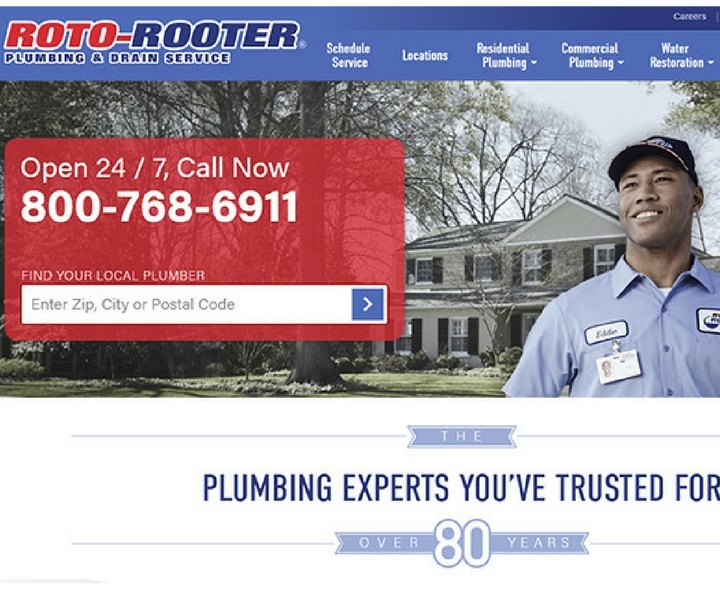 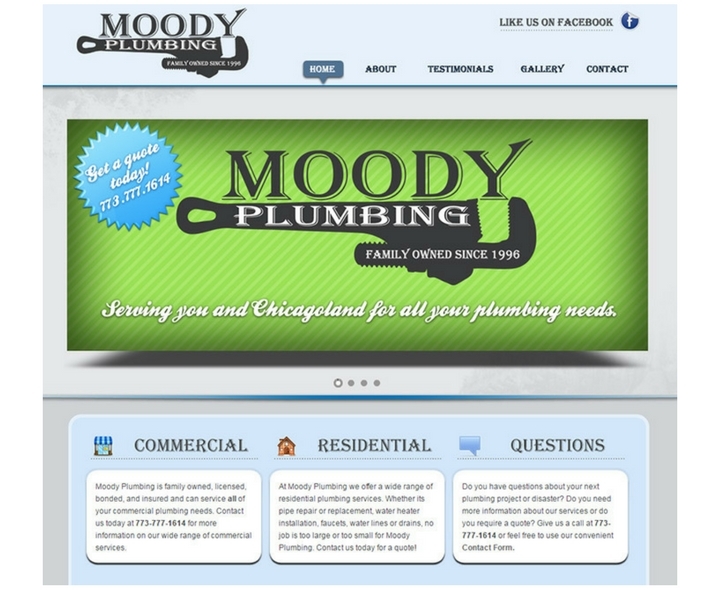 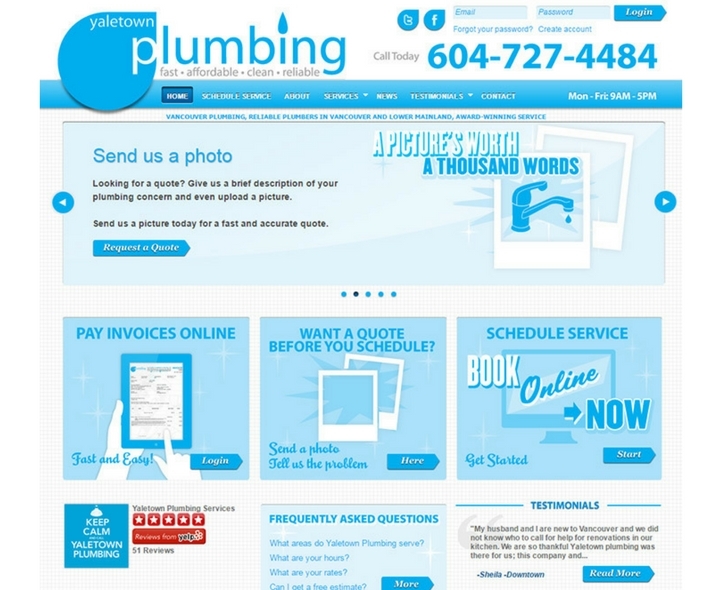 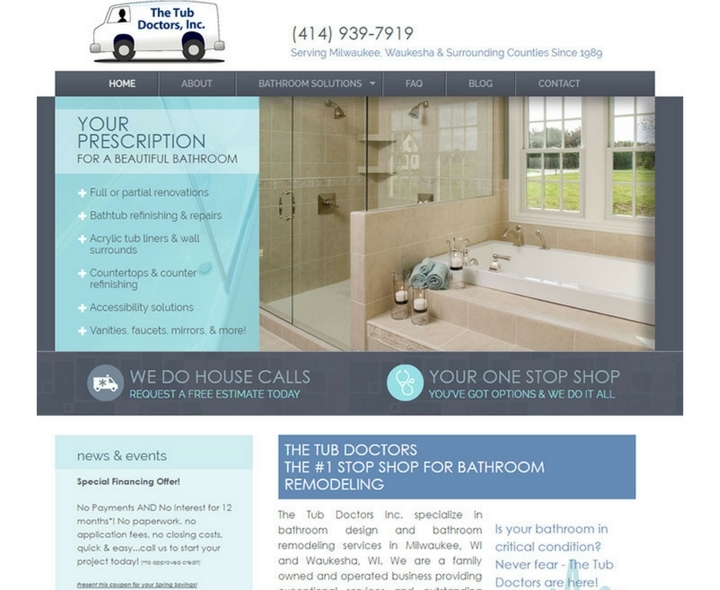 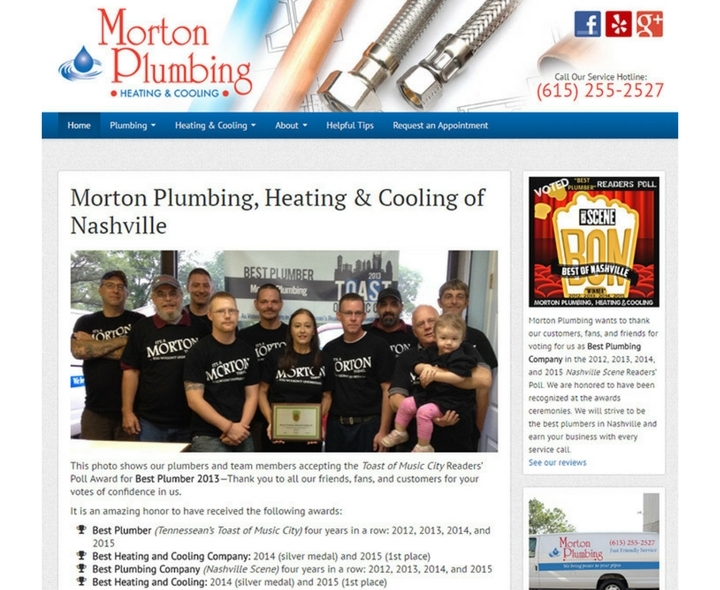 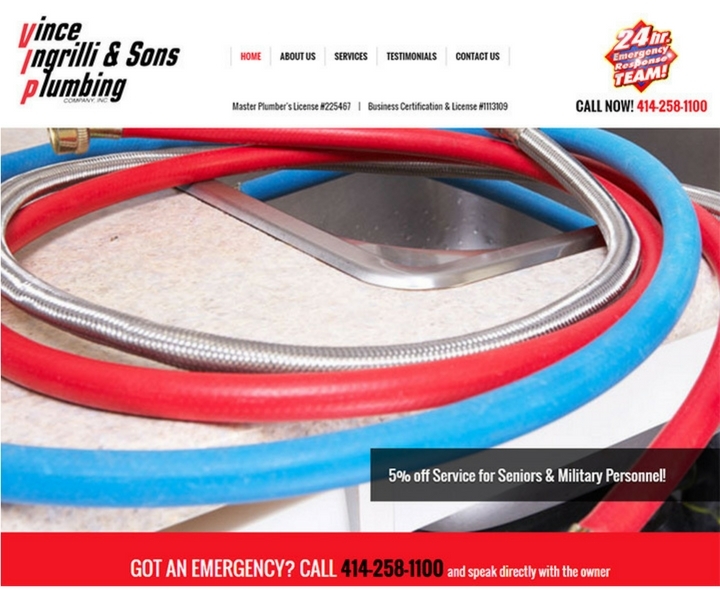 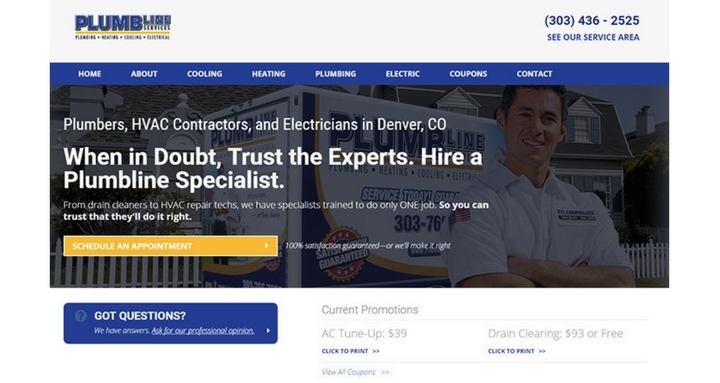 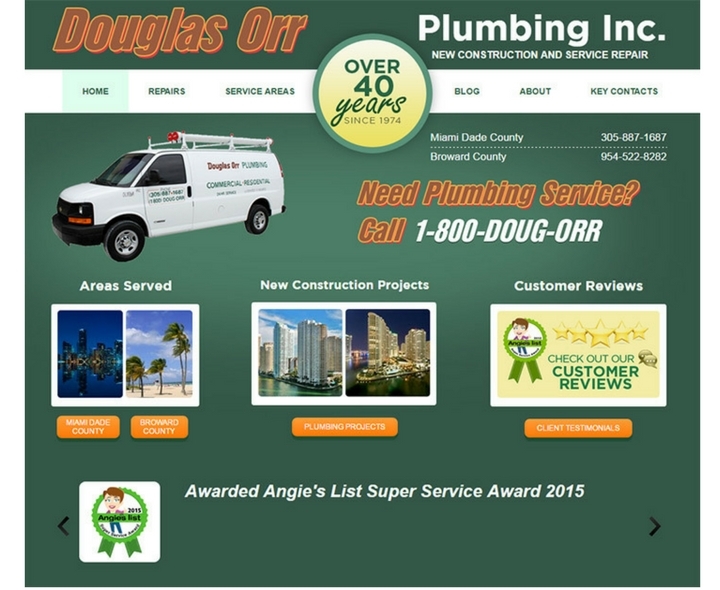 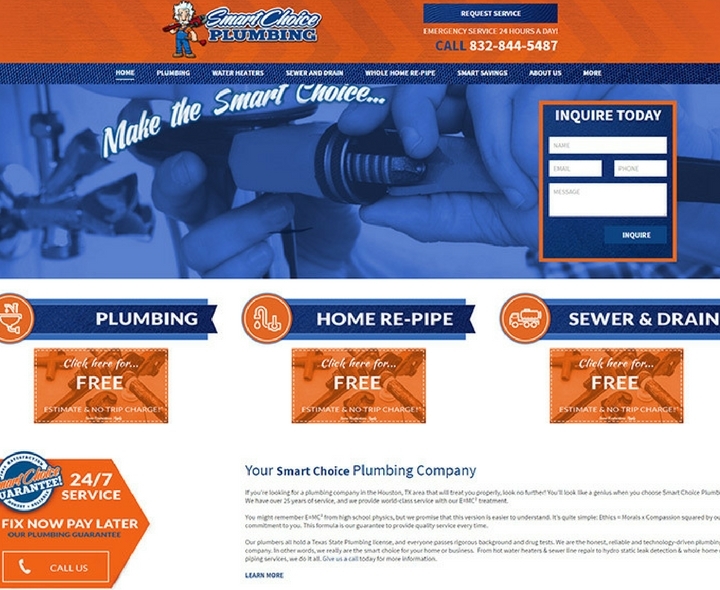 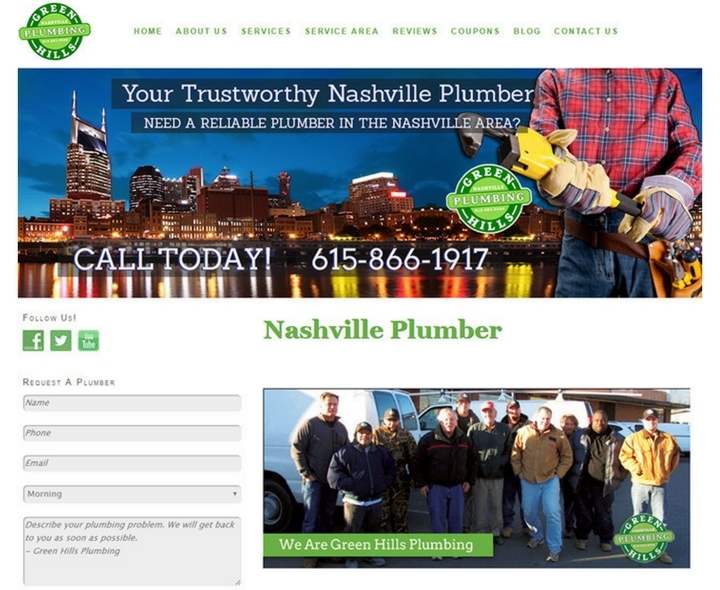 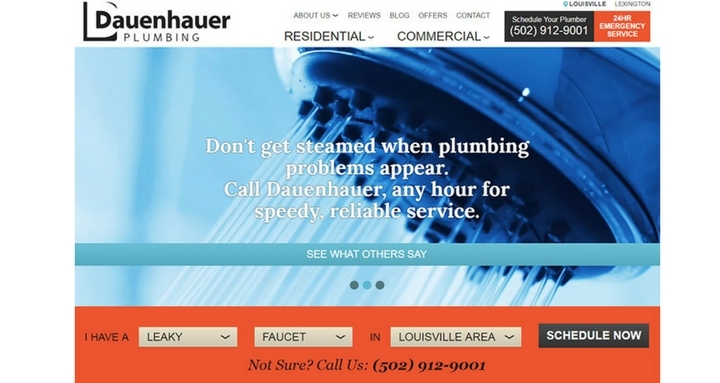 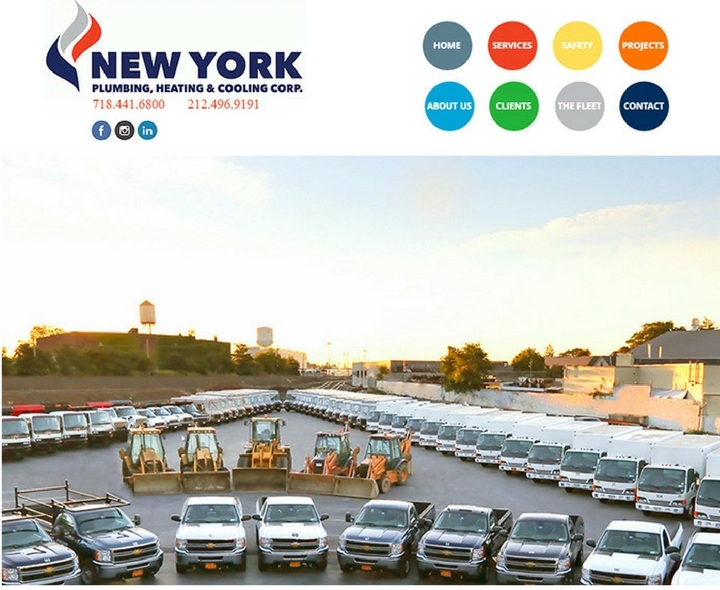 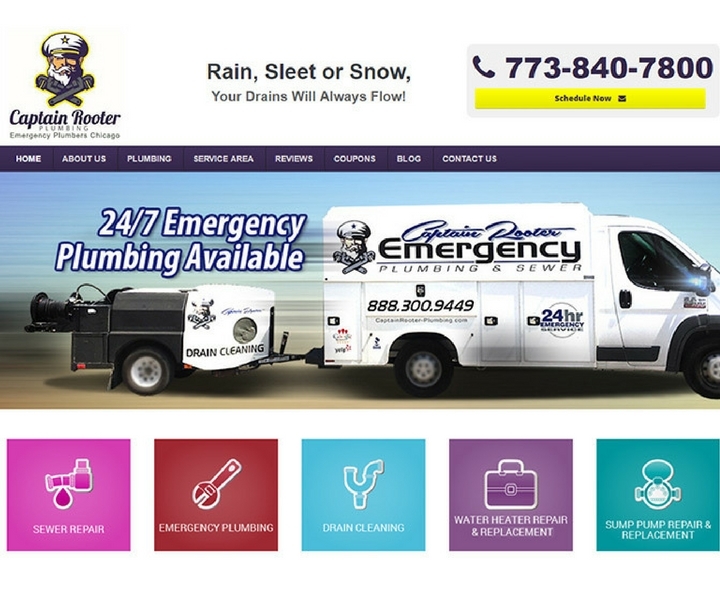 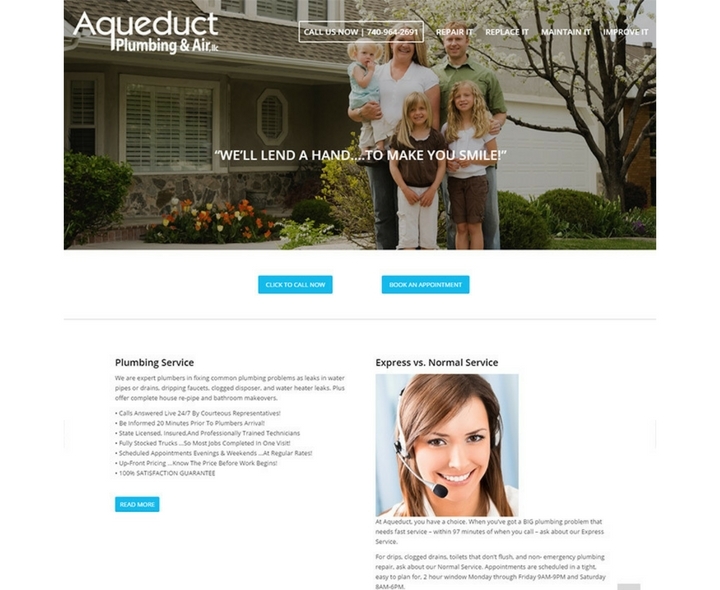 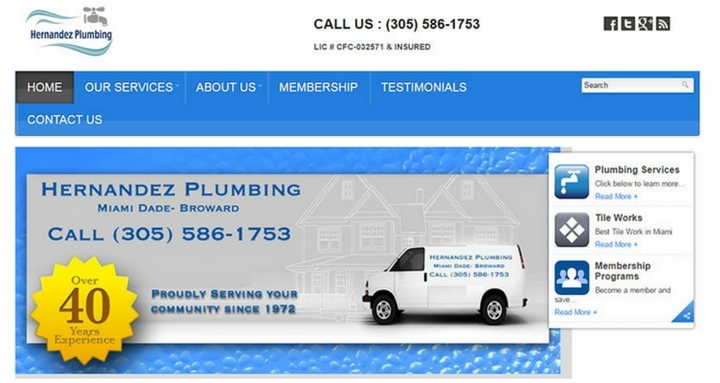 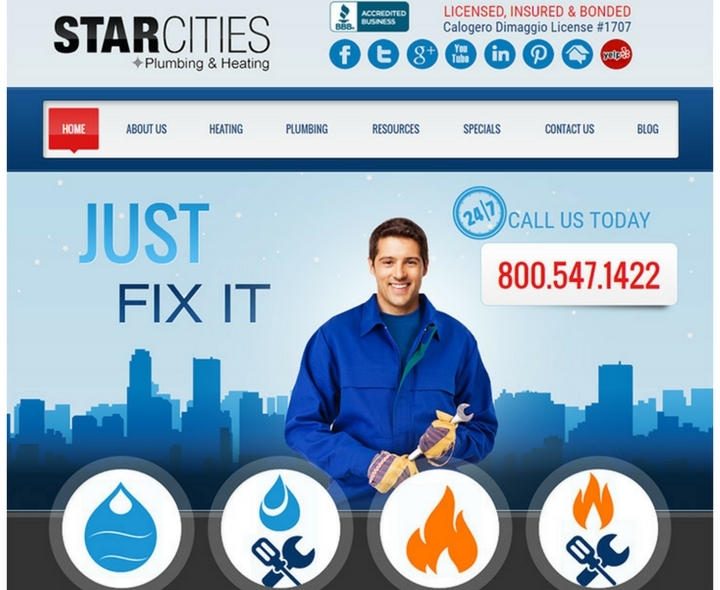 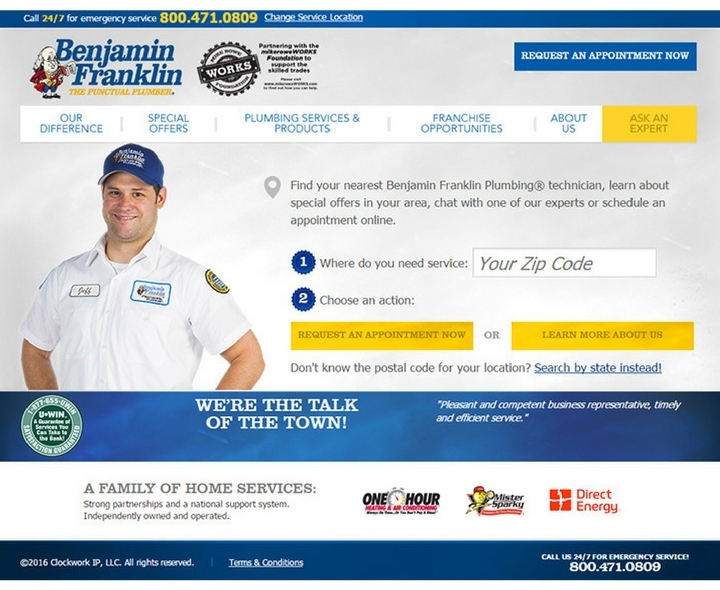 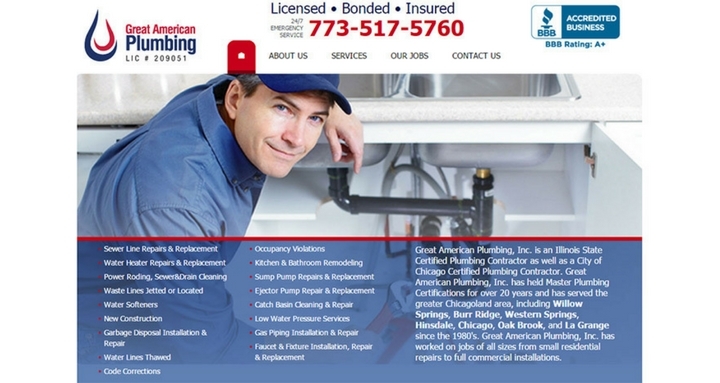 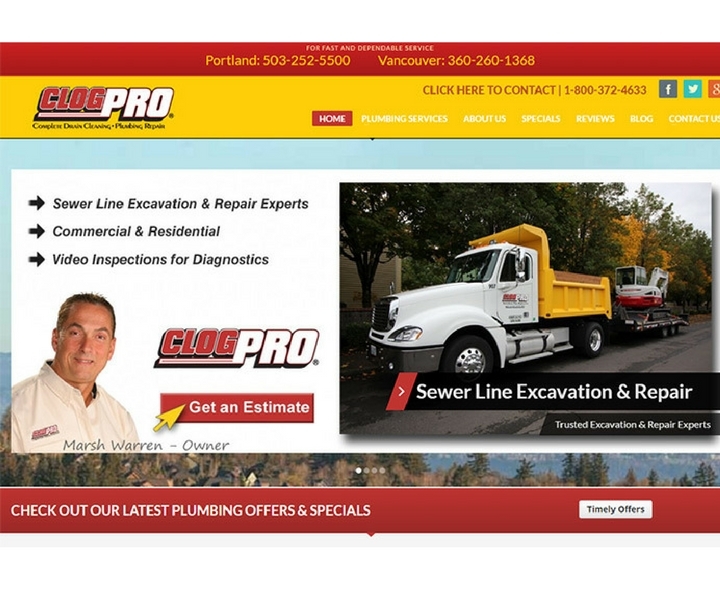 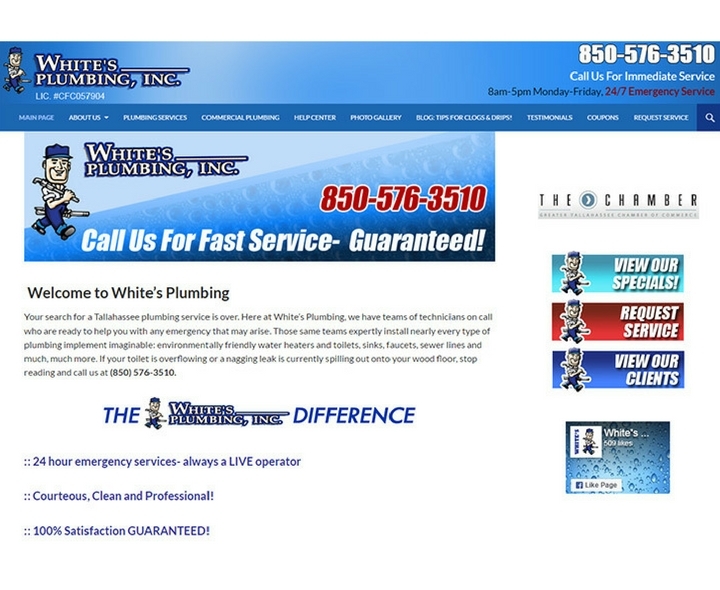 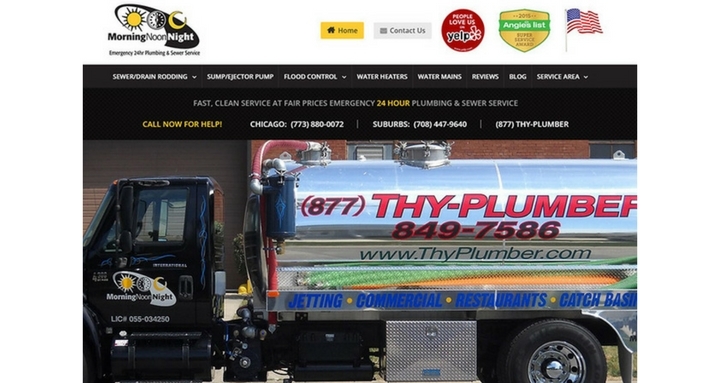 Let me know in comments below, which of the plumbing company’s website is your favorite. 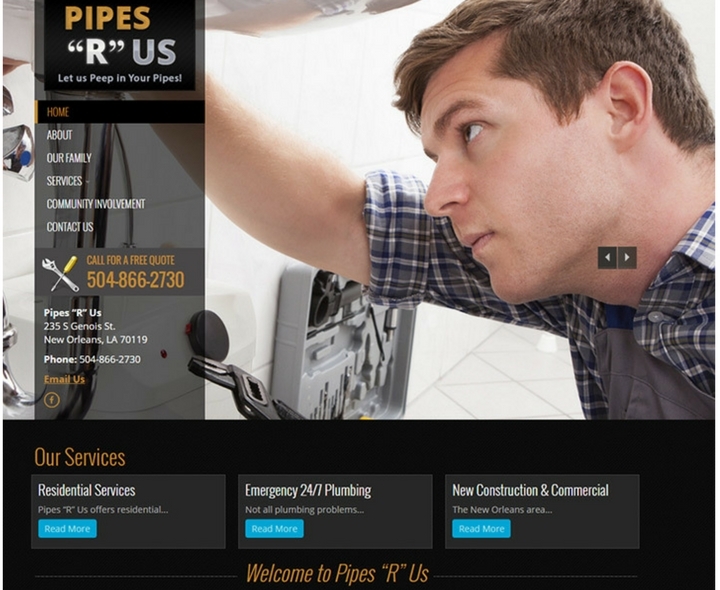 Great inspiration for updating my plumbers website. 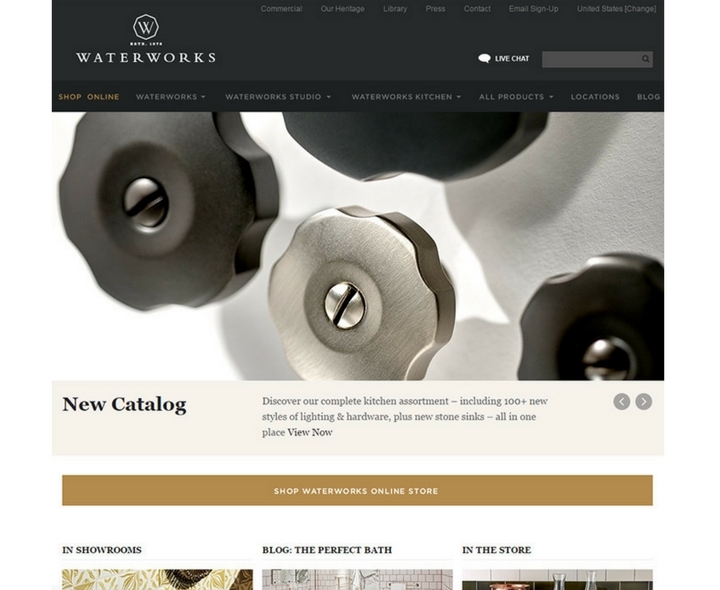 Great spectrum of design styles and elements. 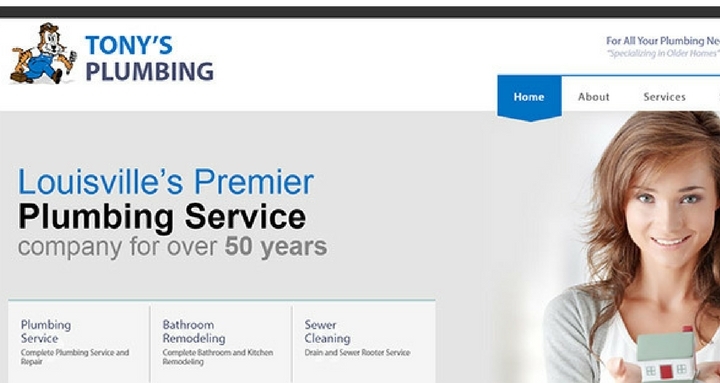 Translates well to all service industries. 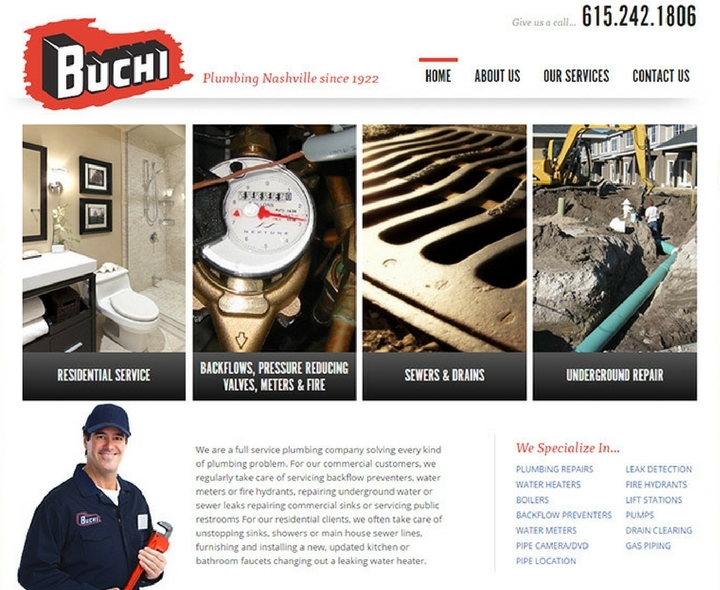 Thanks for sharing your material. 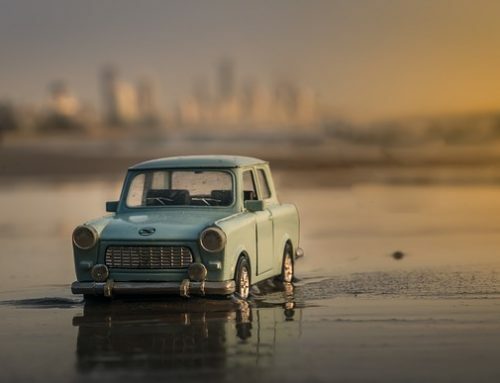 Have an amazing 2019! 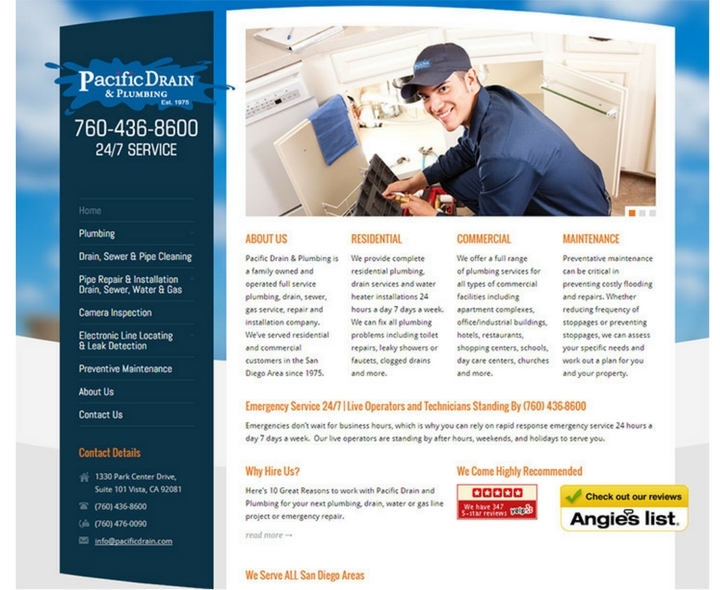 This is very good tips and also help us to get best service of plumbing and heating. 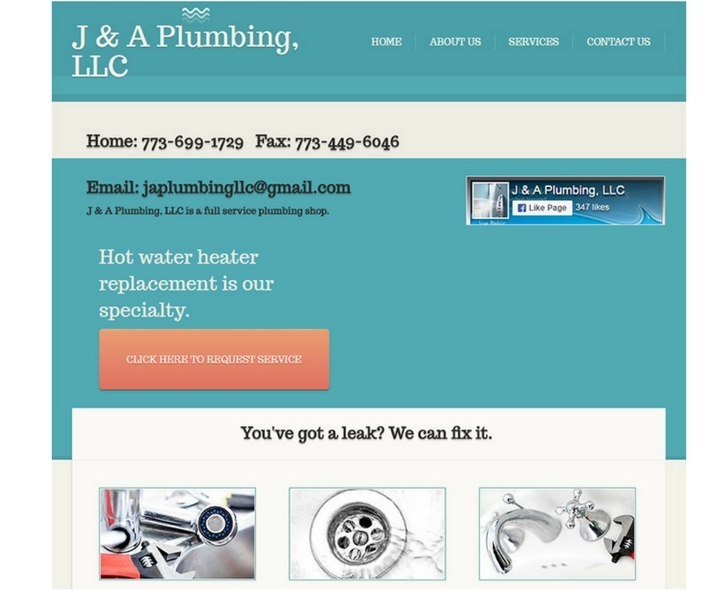 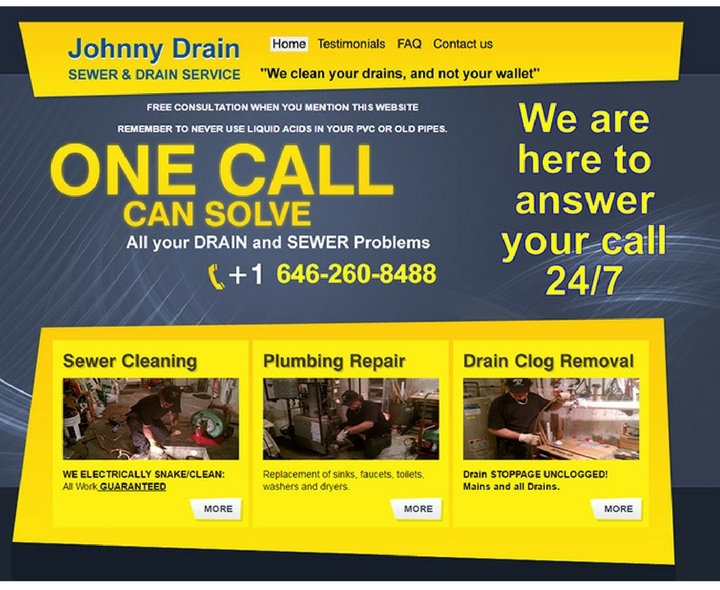 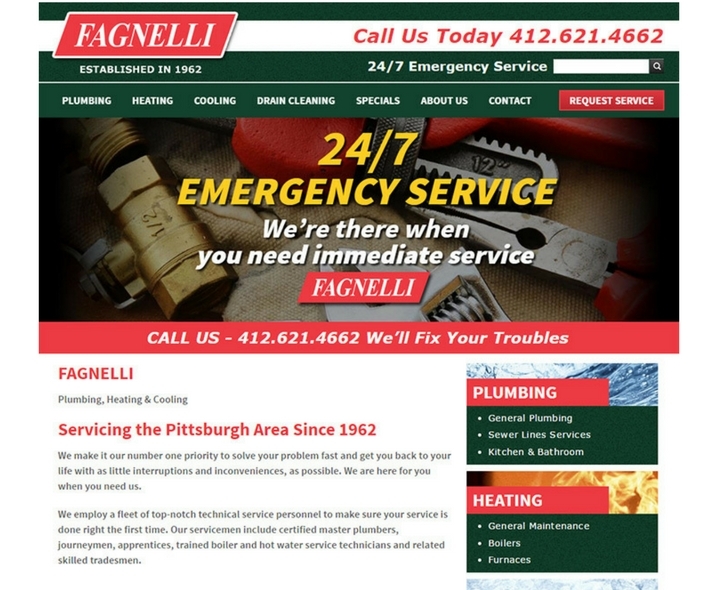 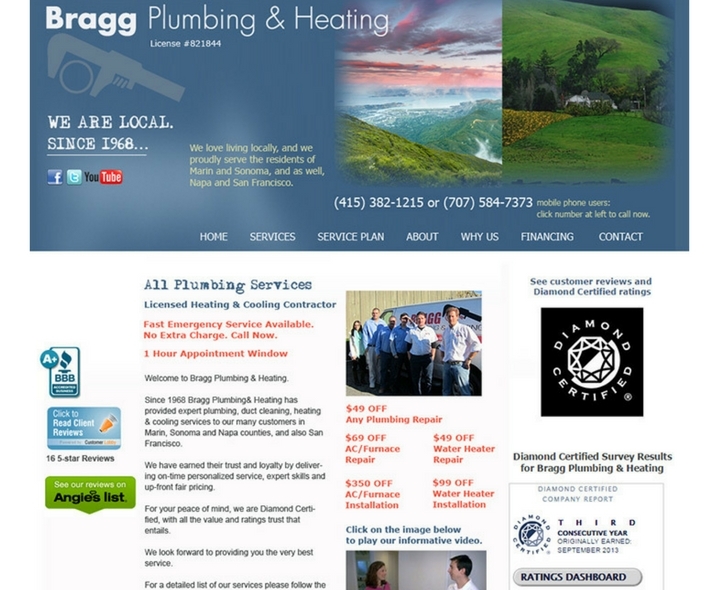 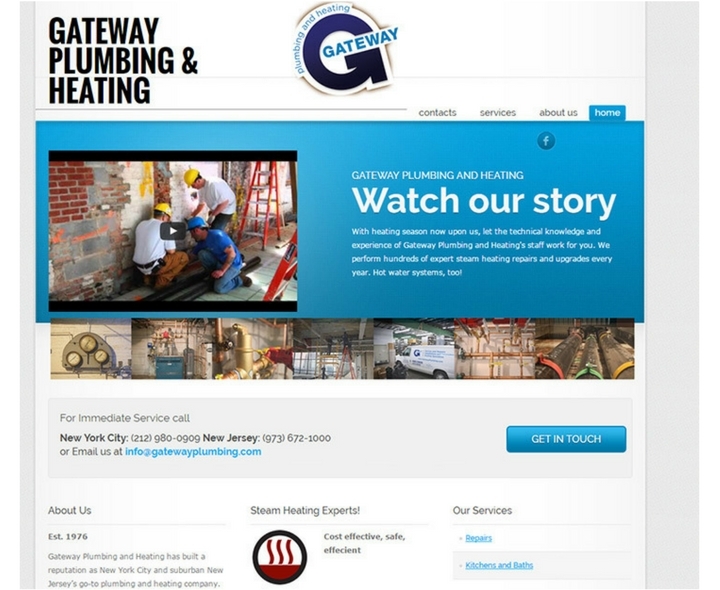 Thank you I’m creating a plumbing website and your post helps me very much!